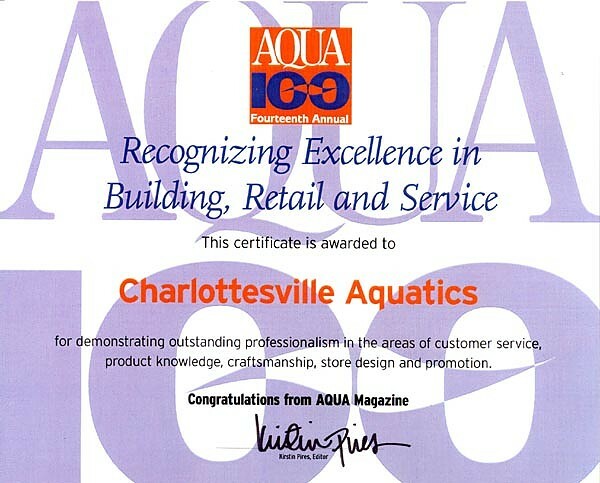 We don’t mean to brag. 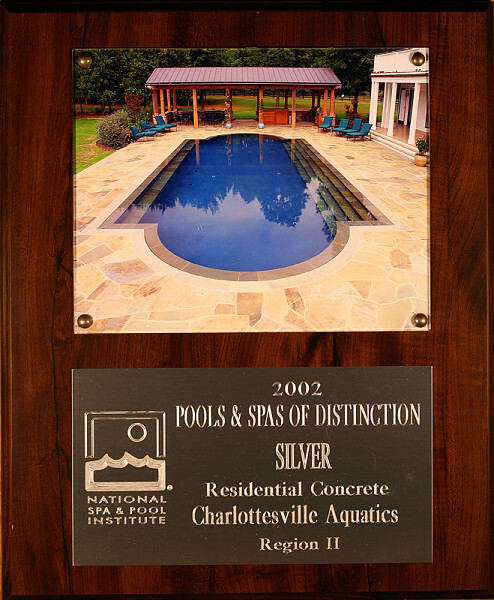 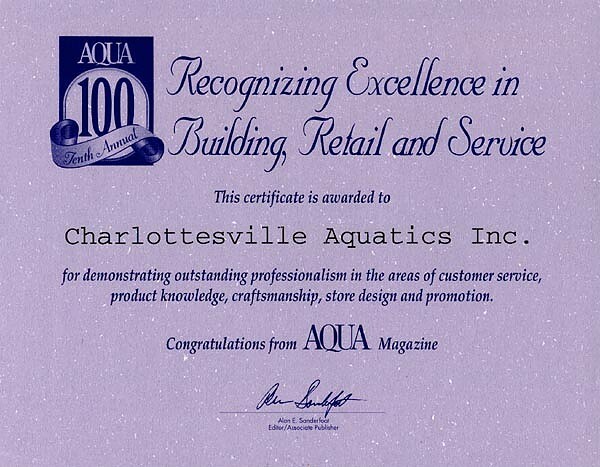 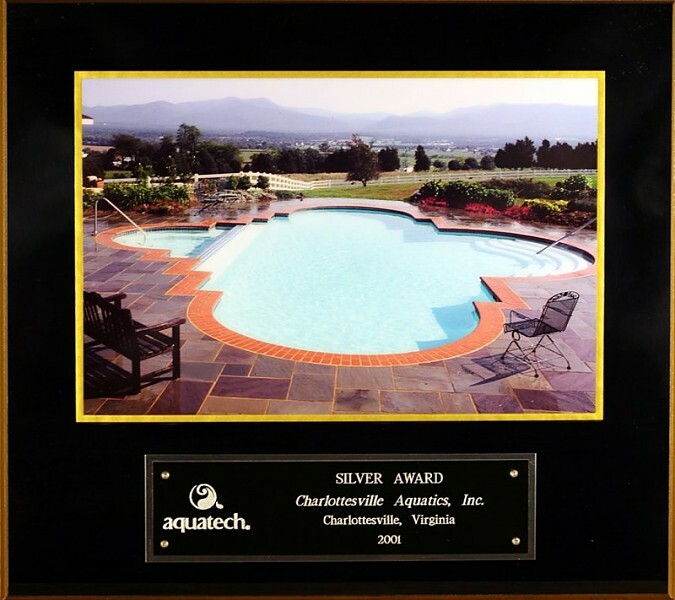 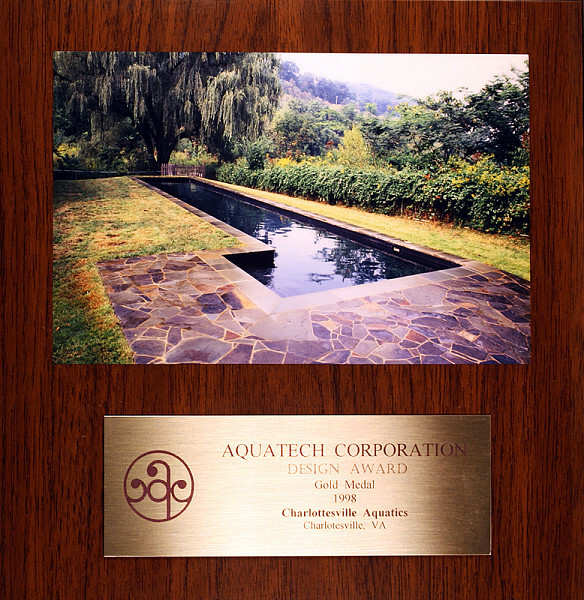 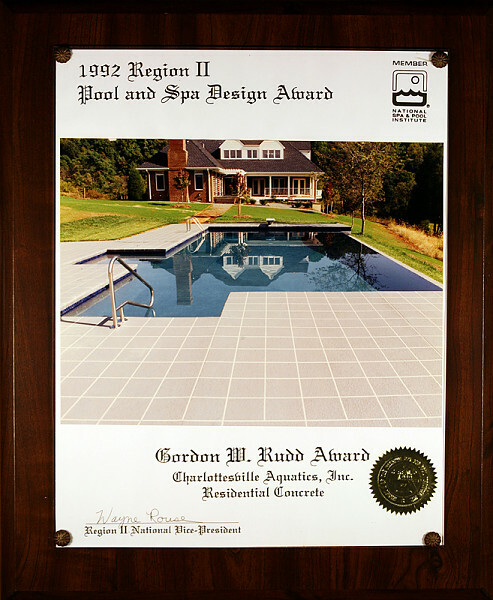 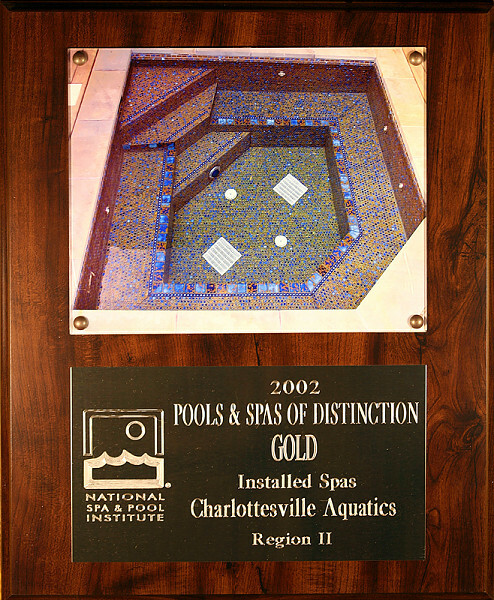 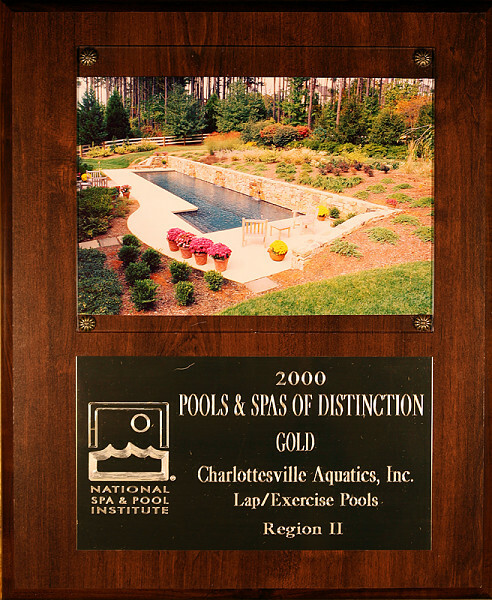 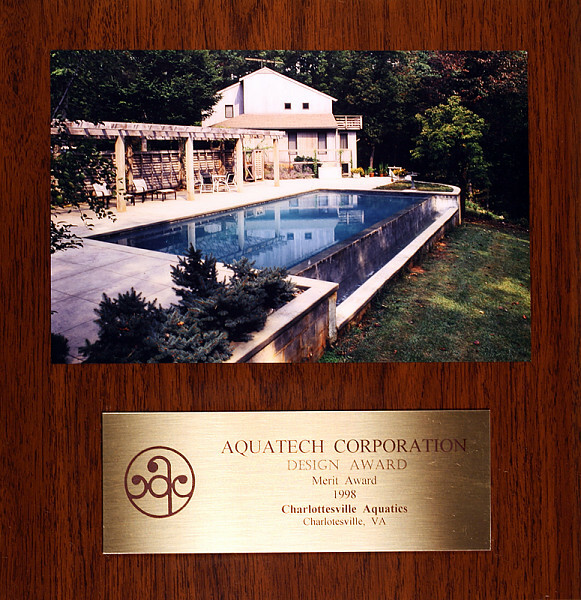 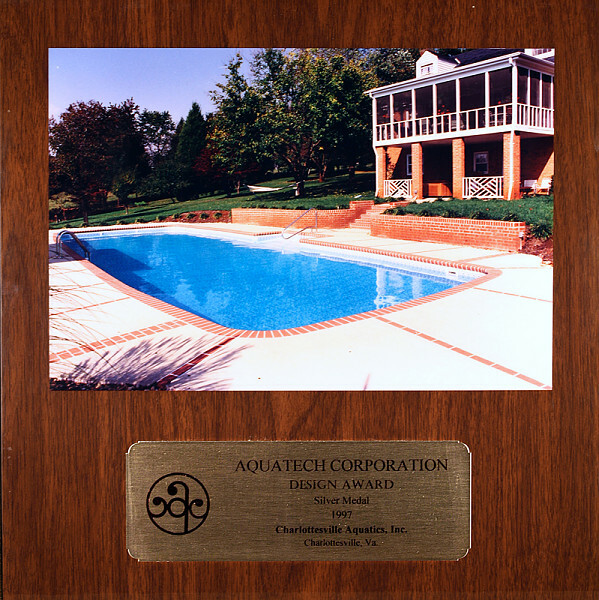 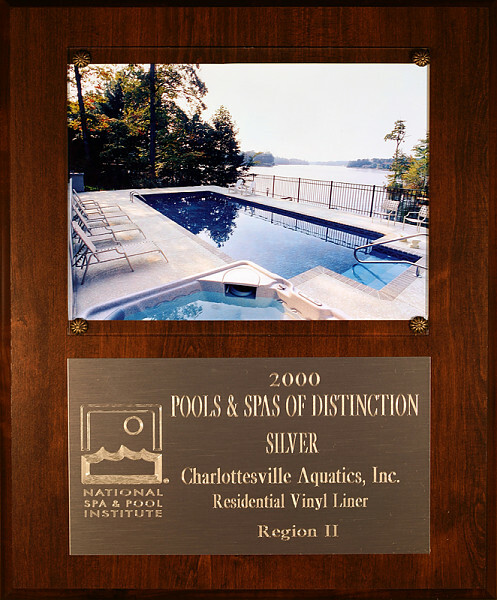 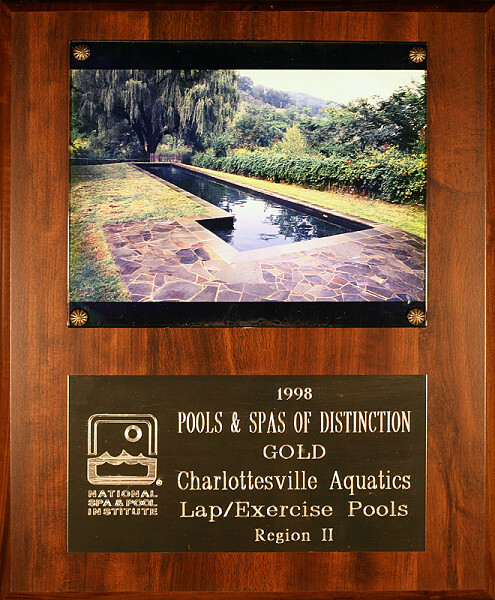 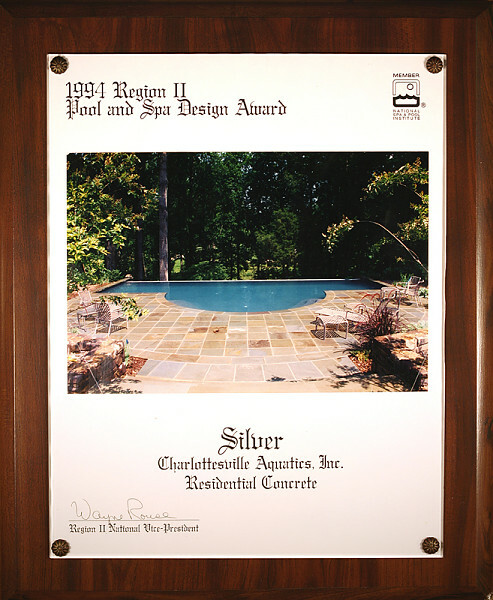 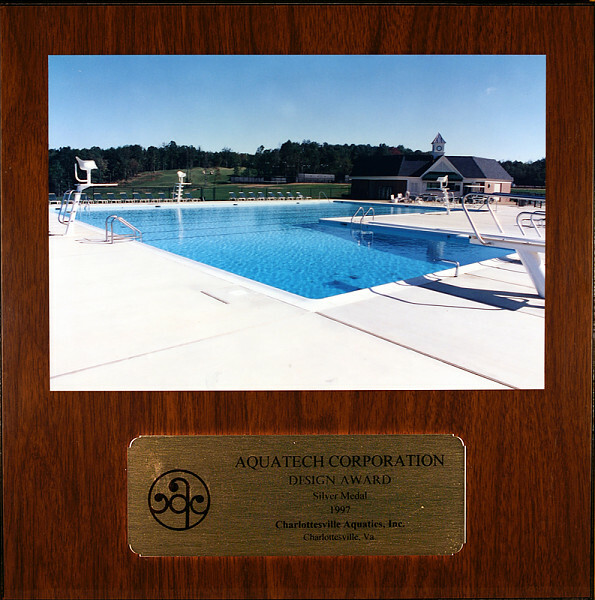 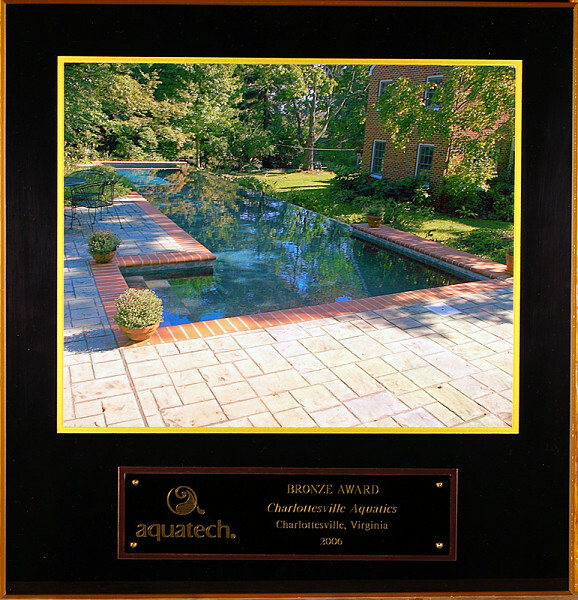 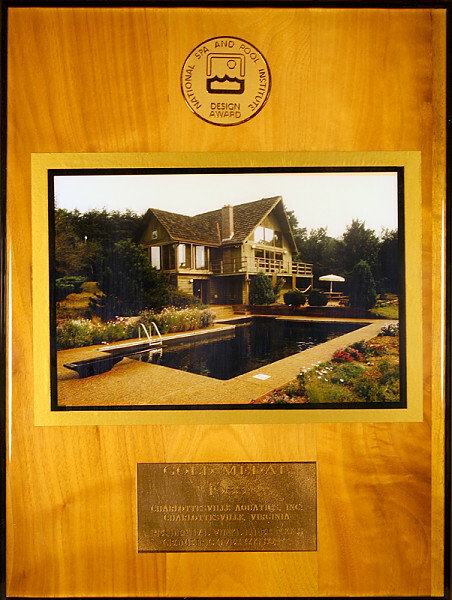 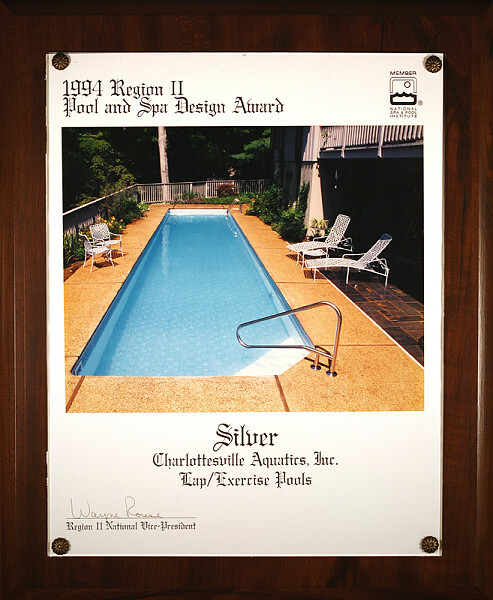 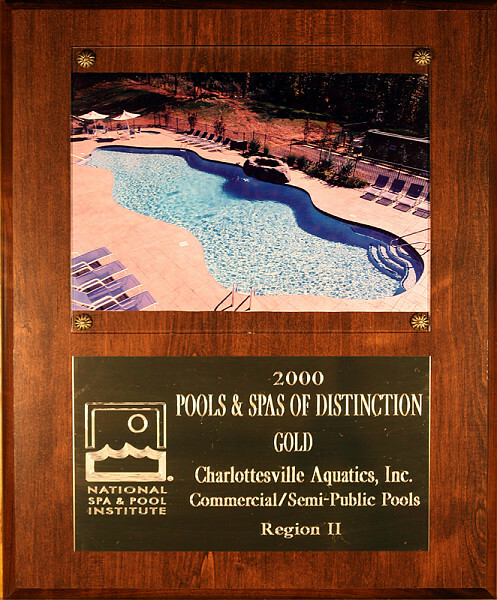 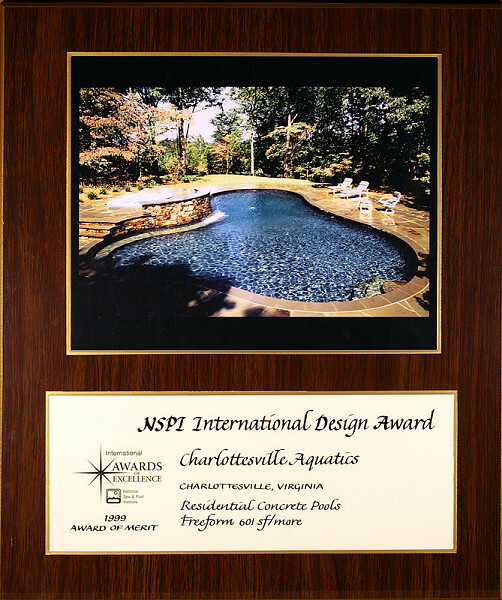 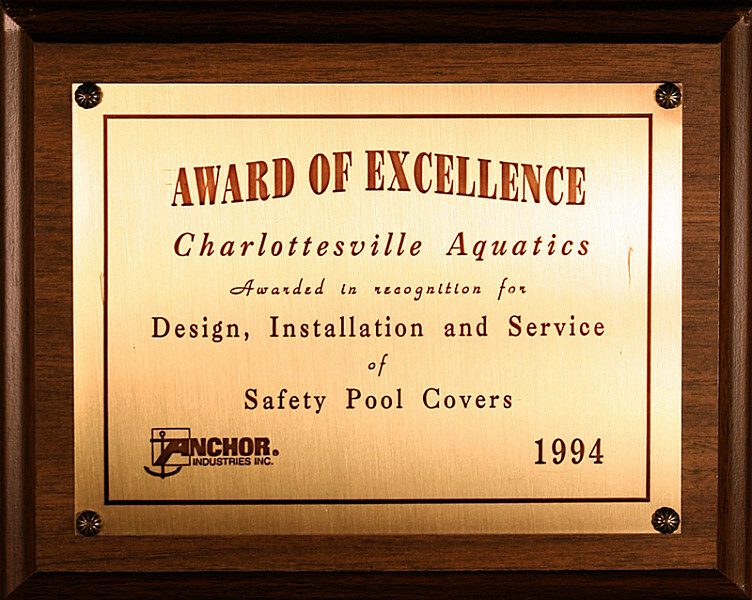 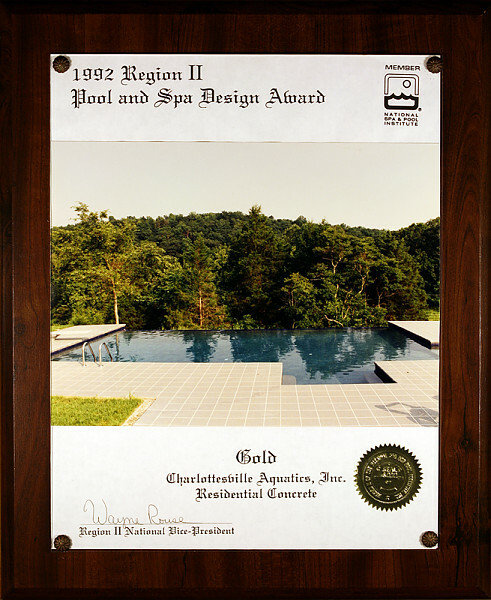 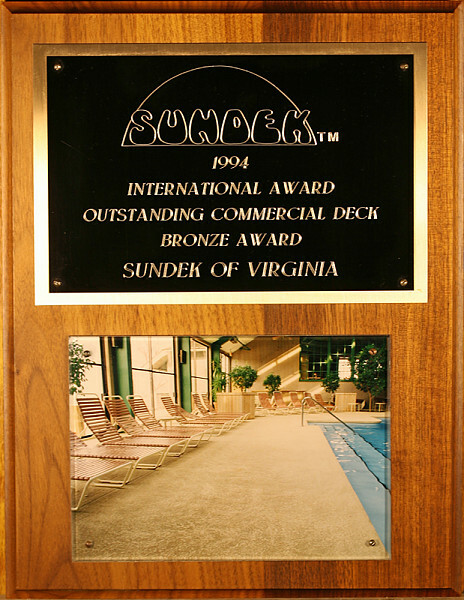 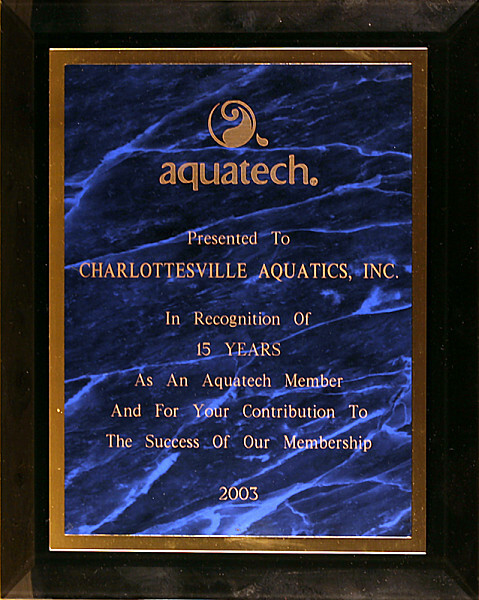 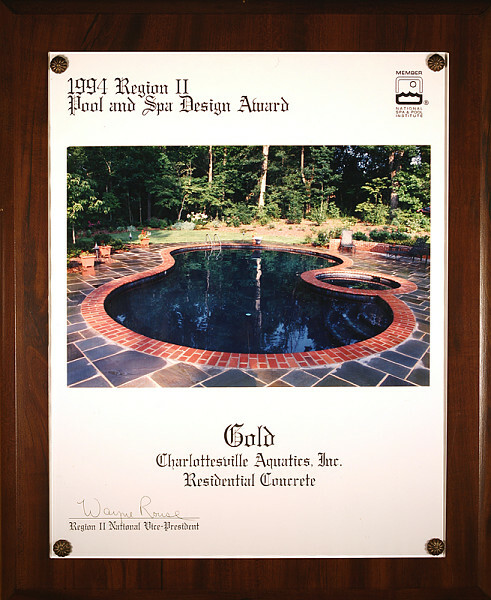 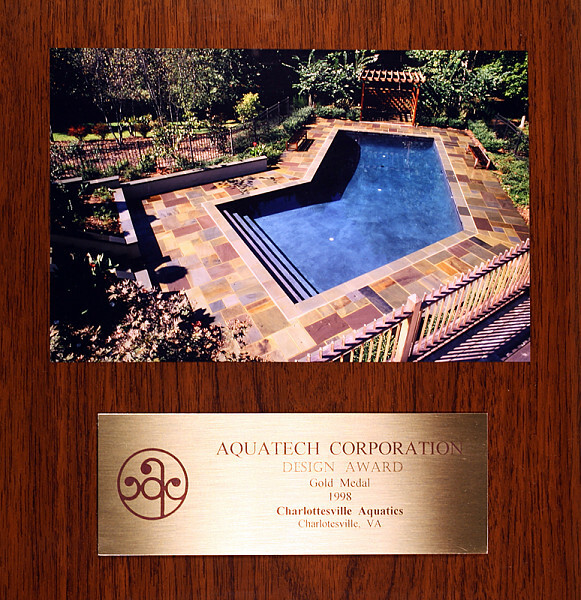 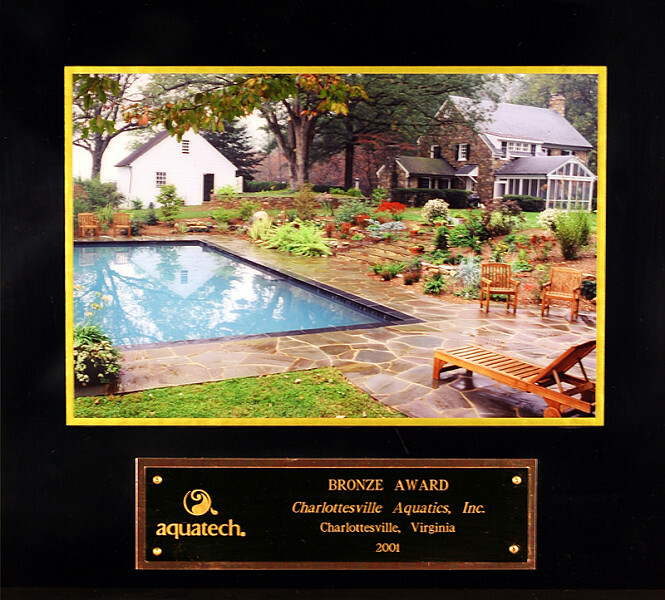 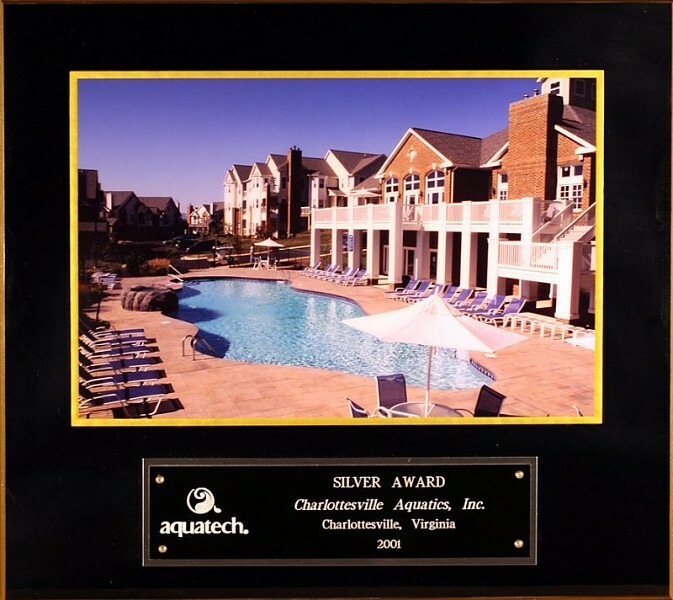 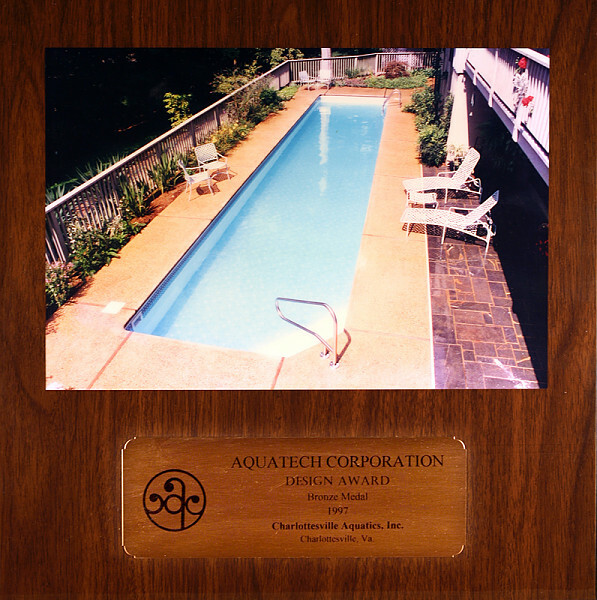 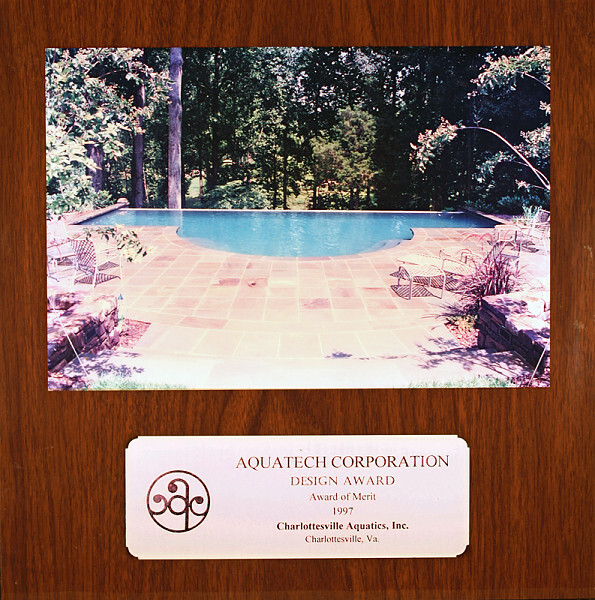 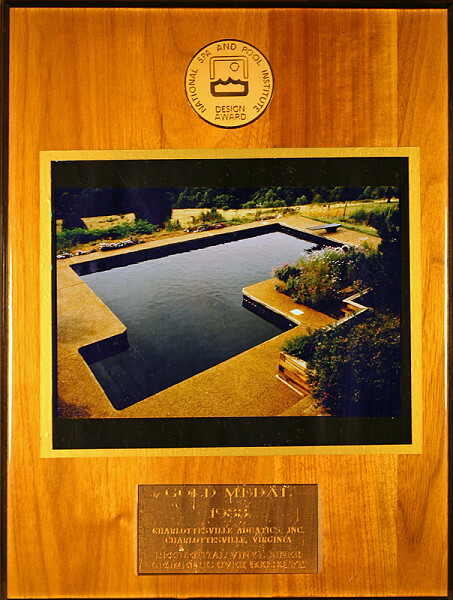 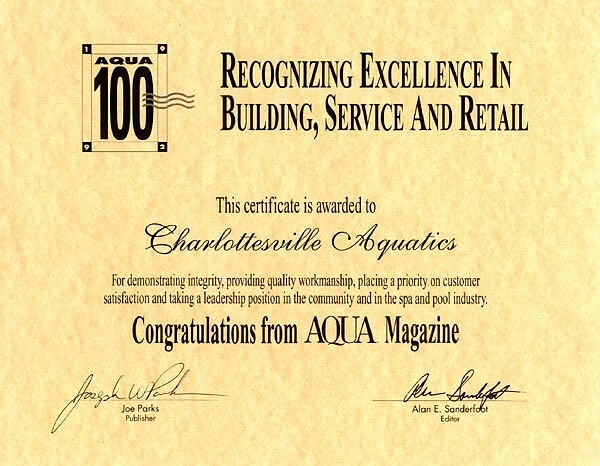 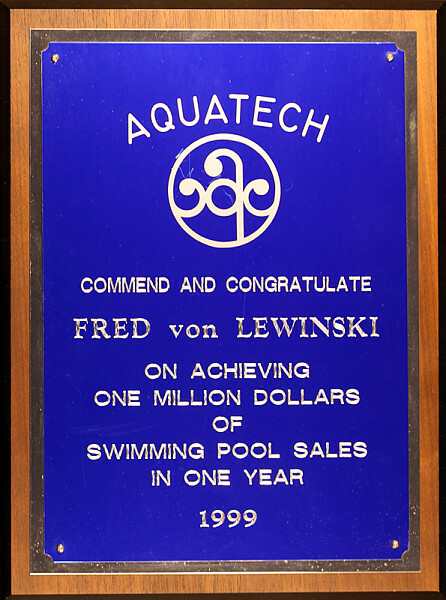 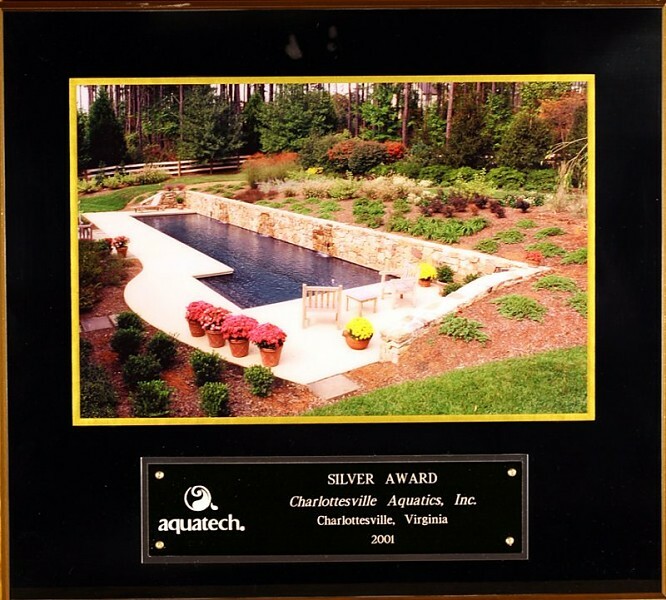 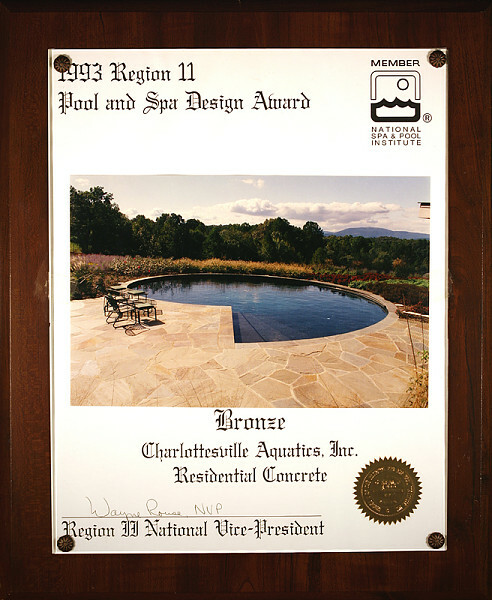 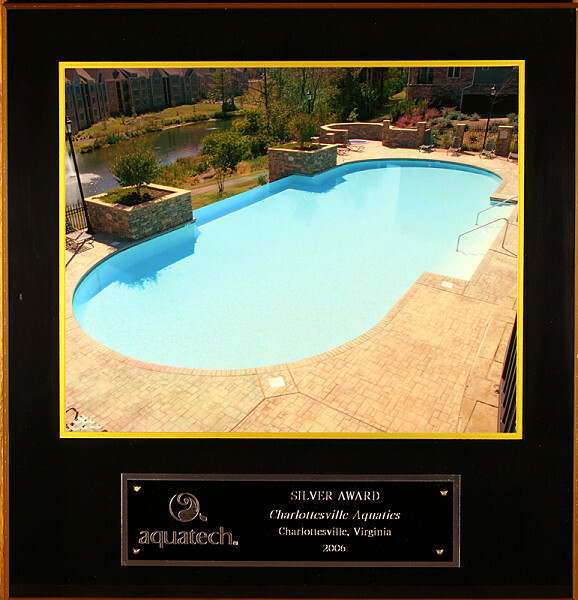 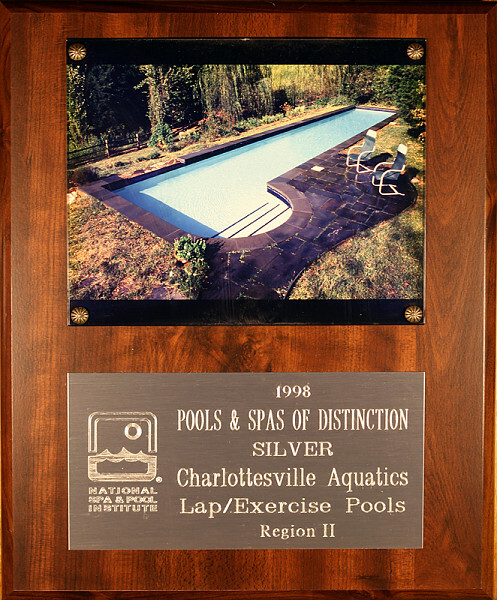 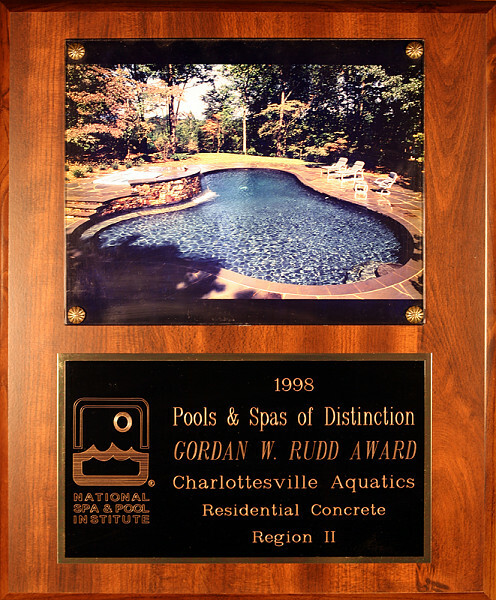 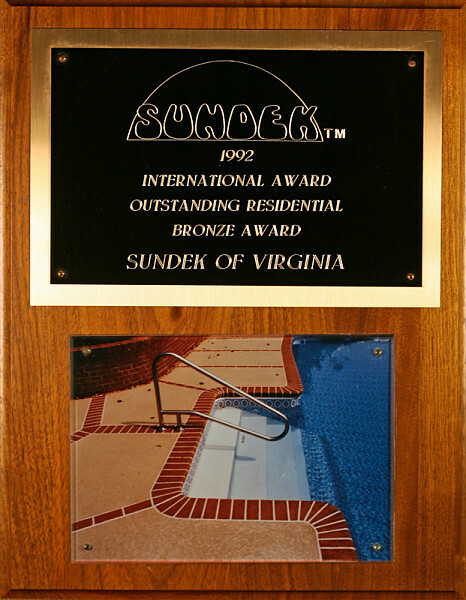 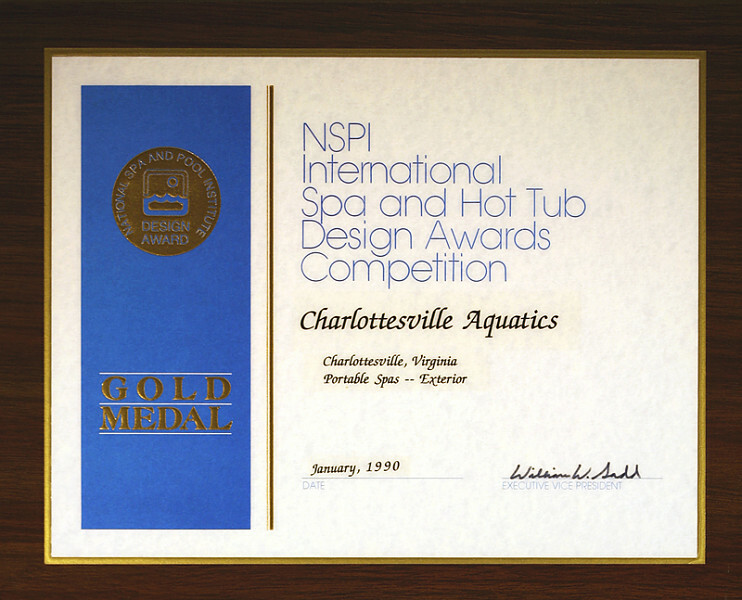 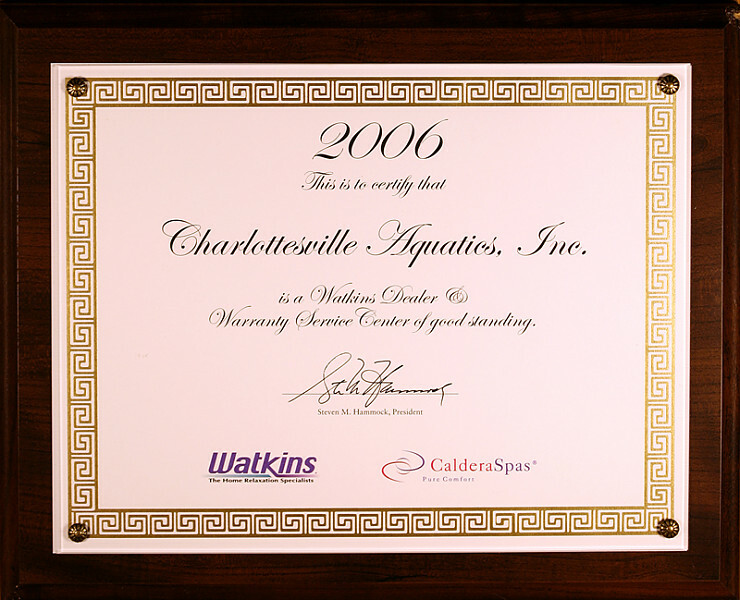 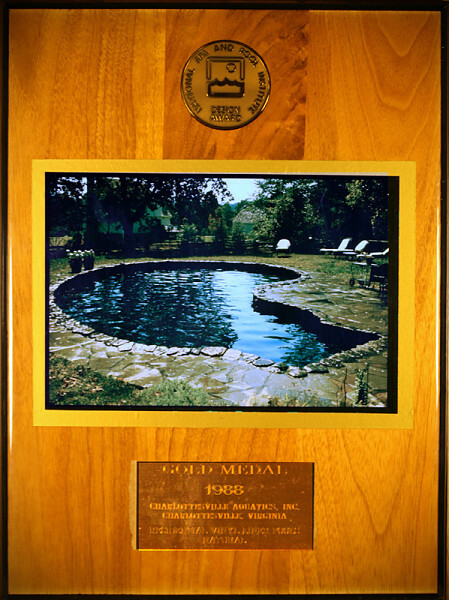 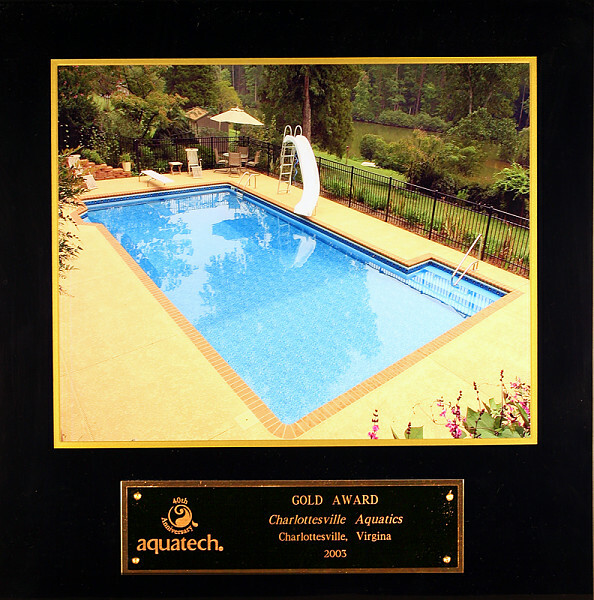 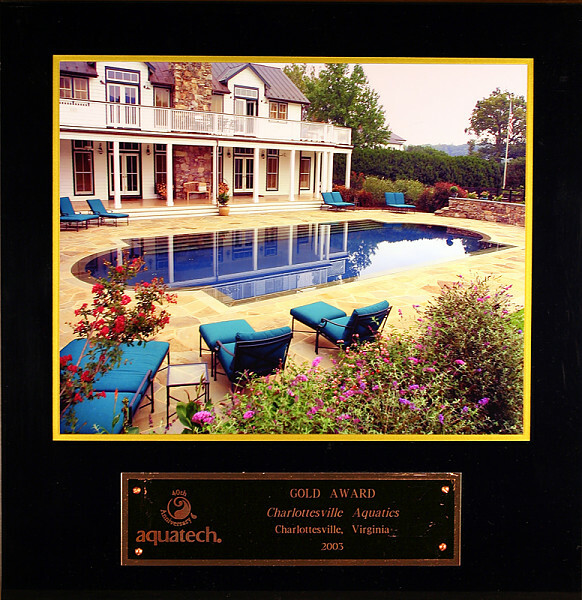 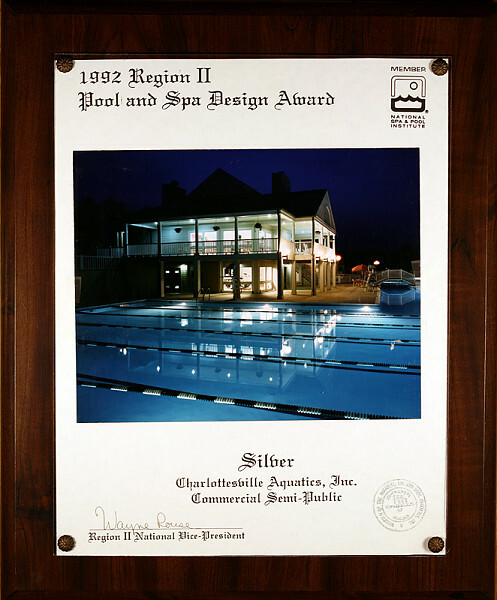 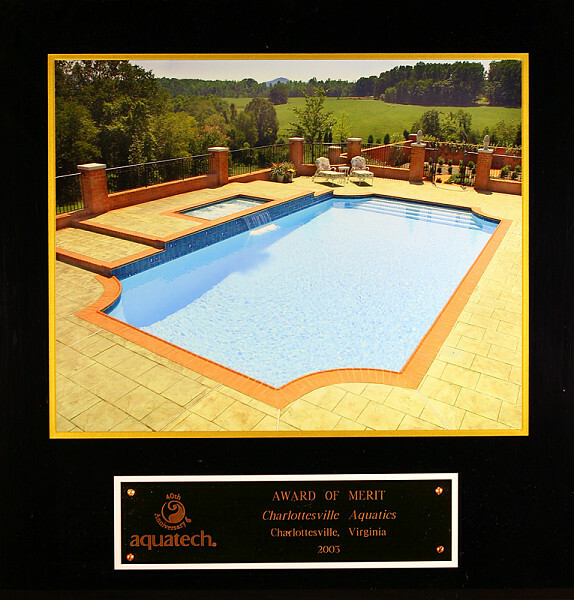 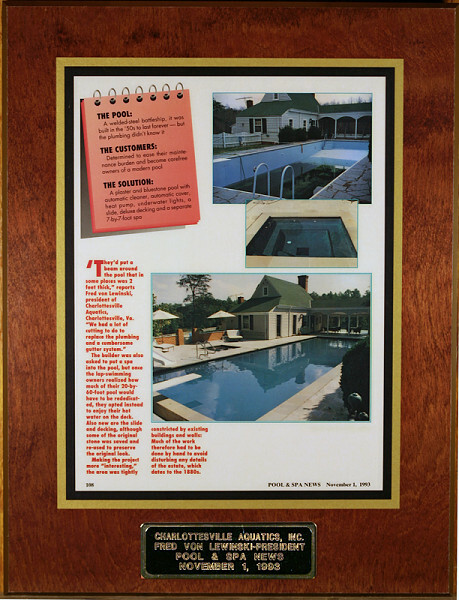 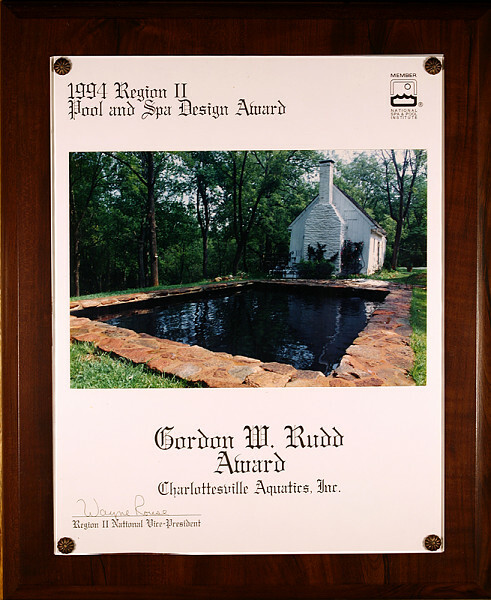 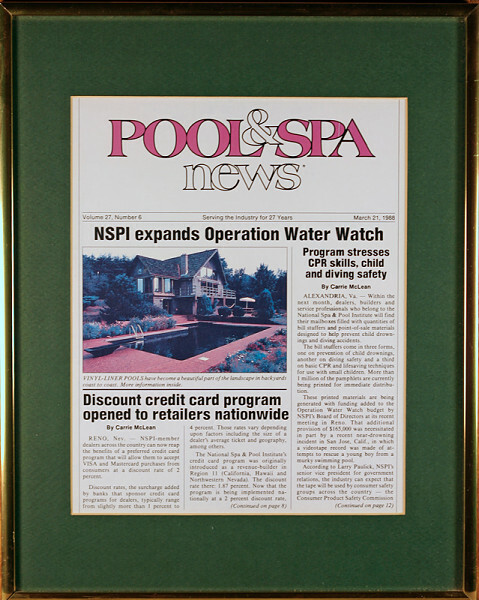 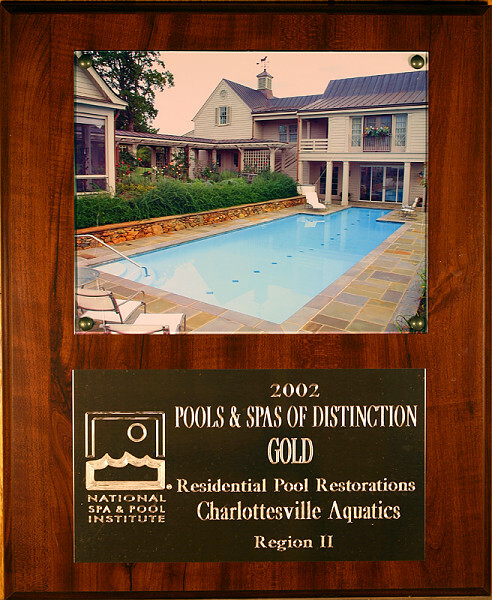 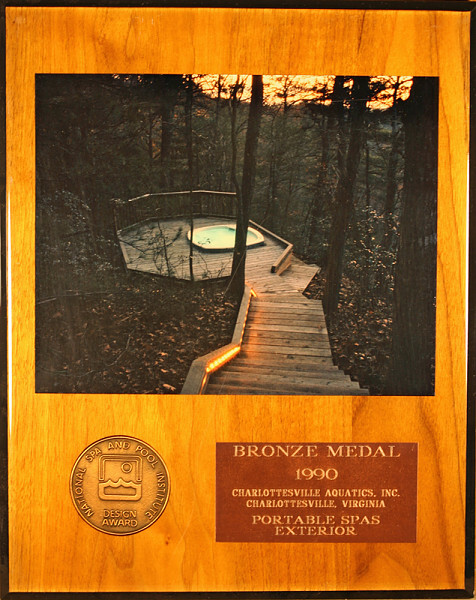 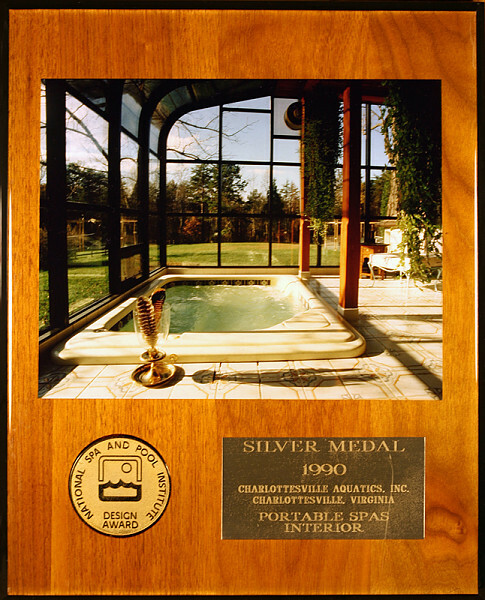 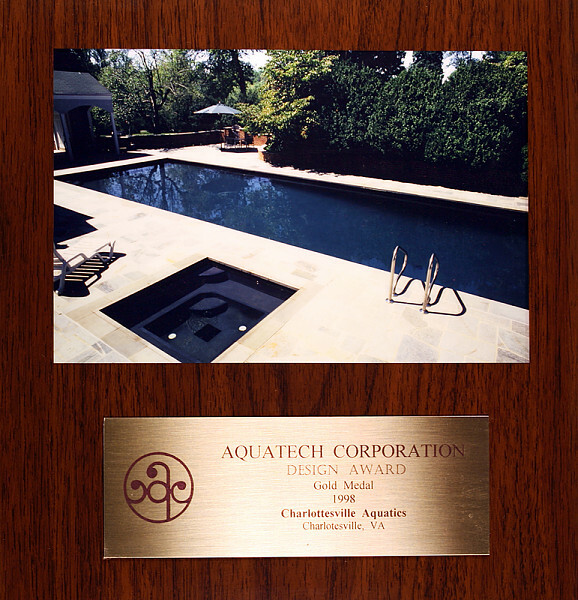 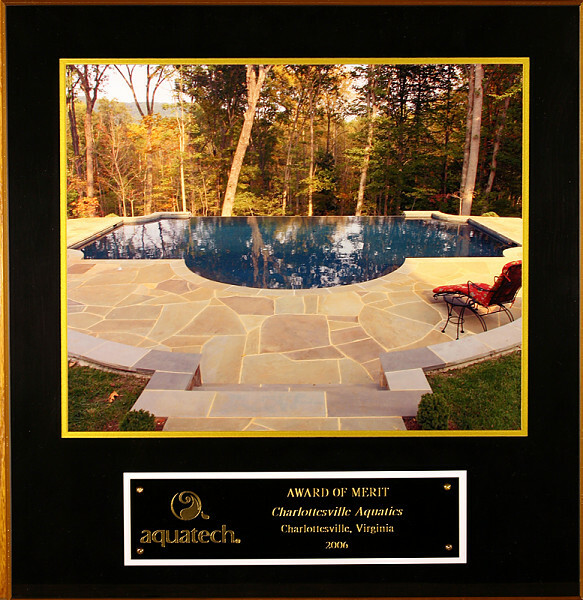 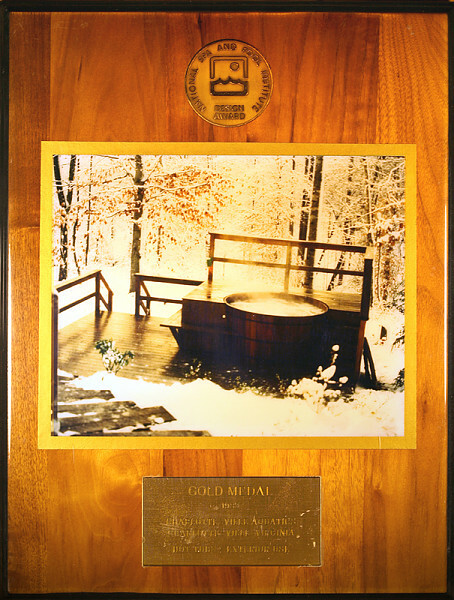 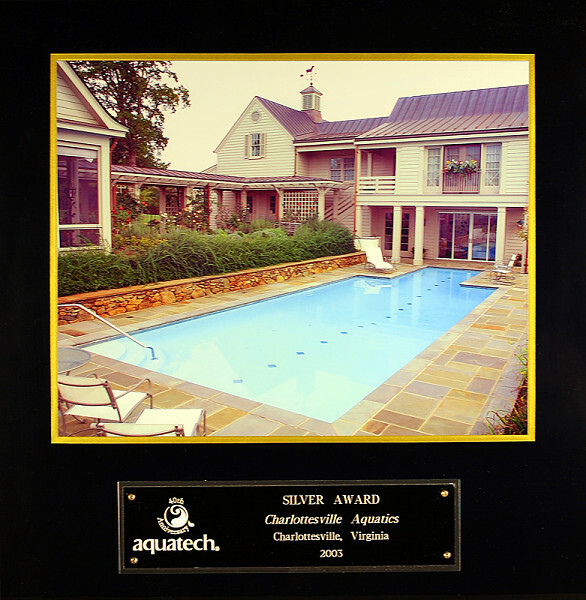 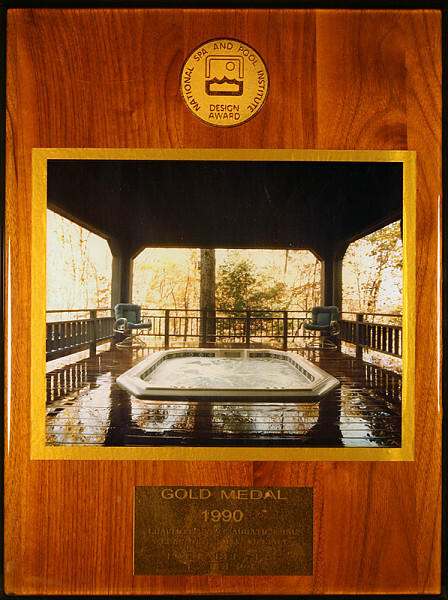 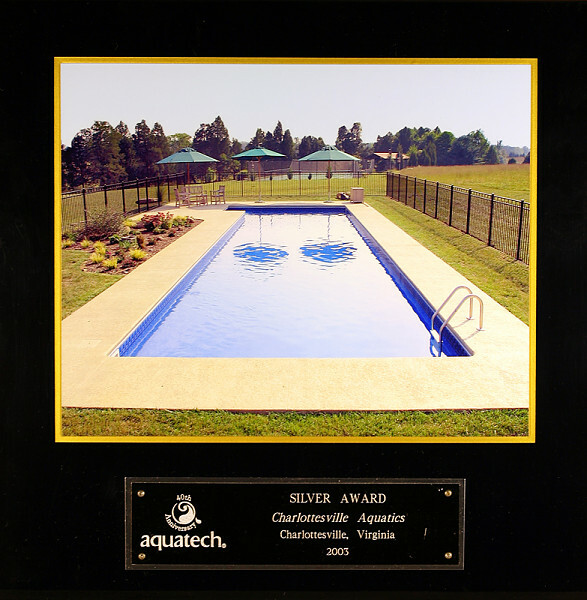 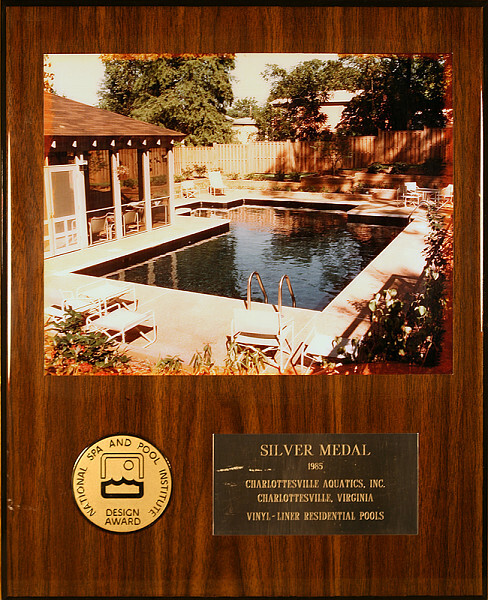 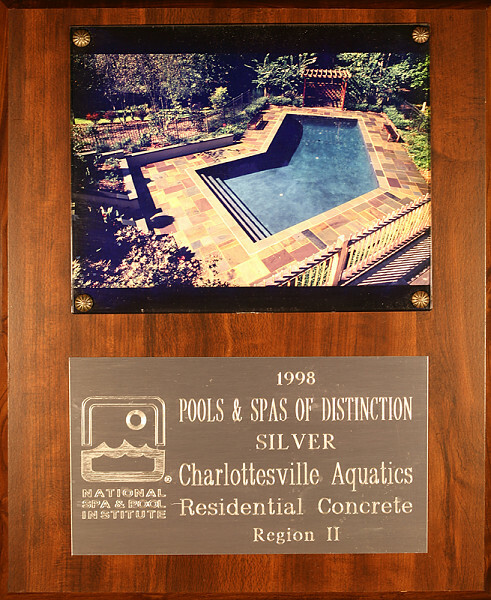 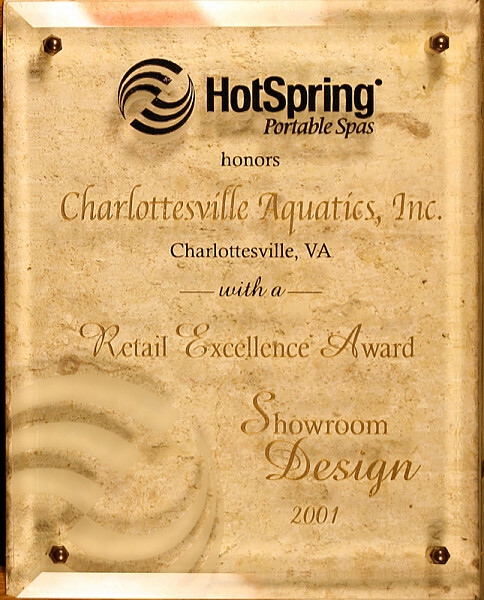 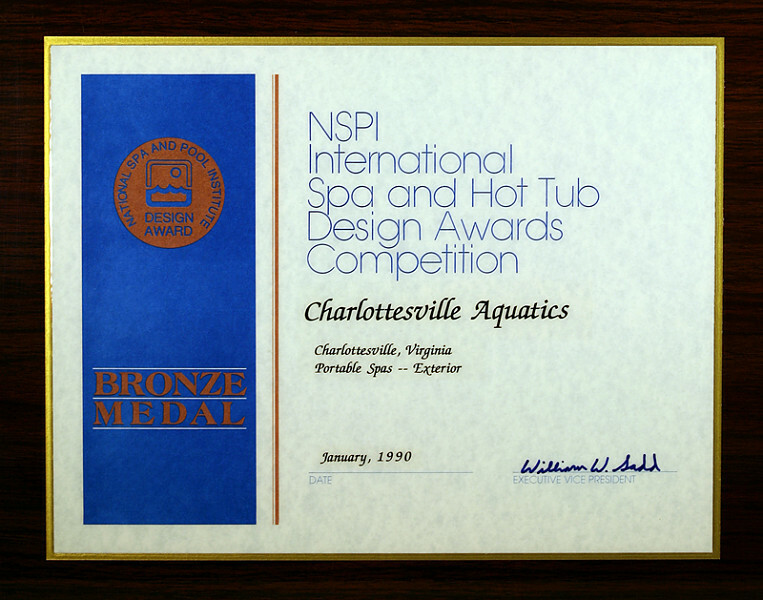 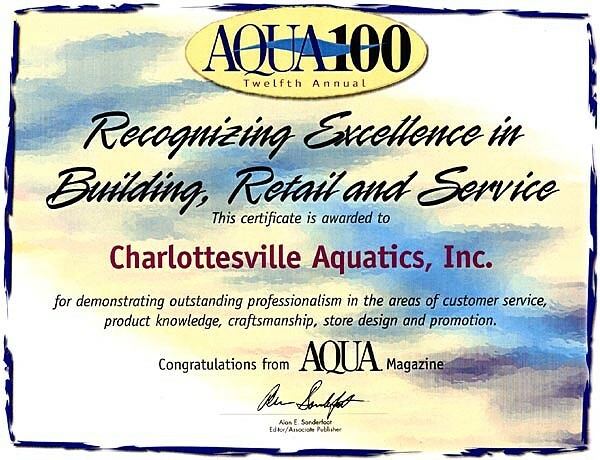 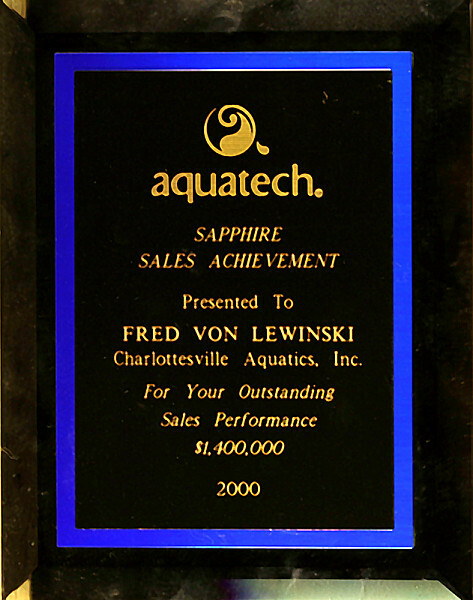 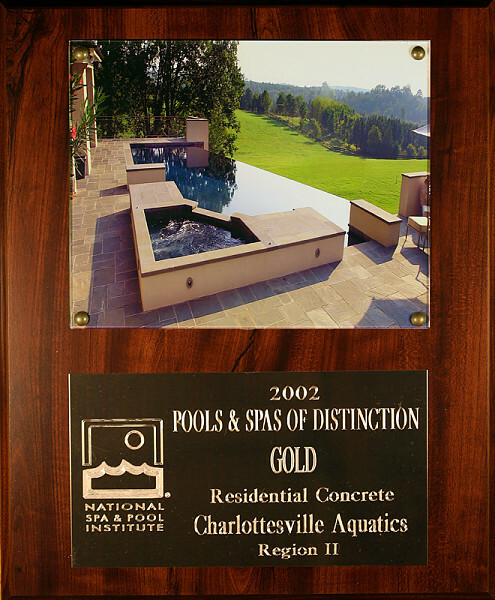 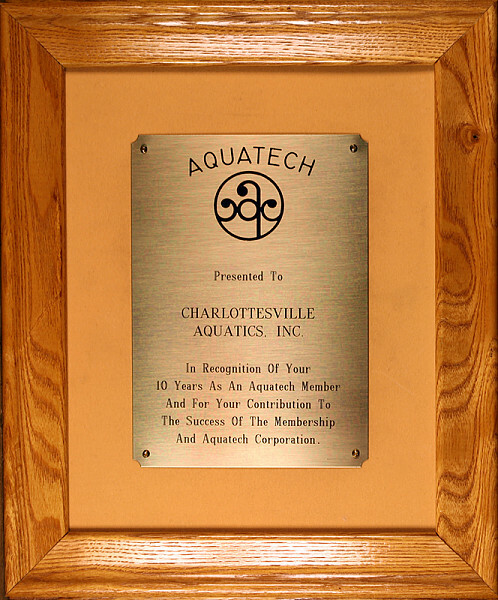 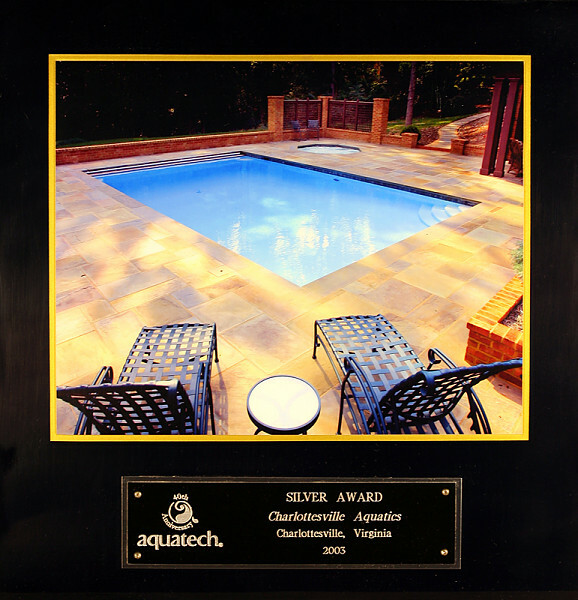 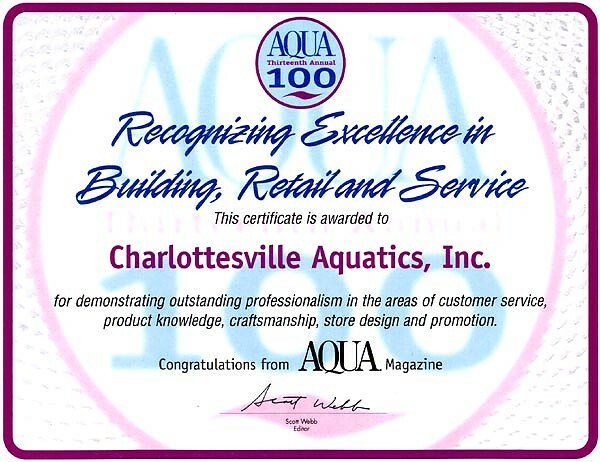 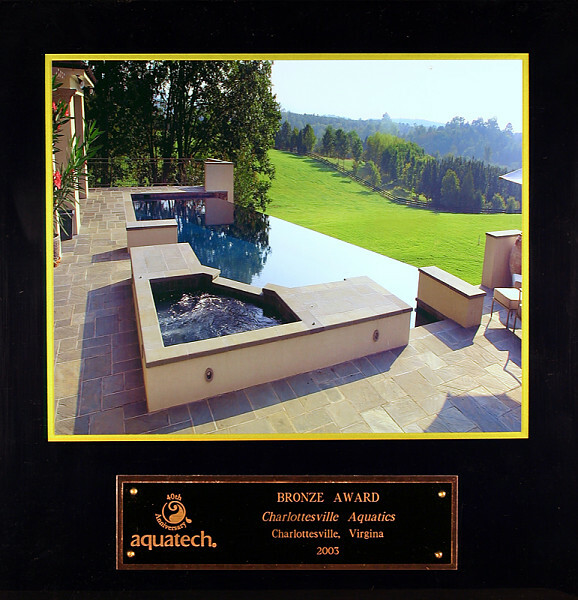 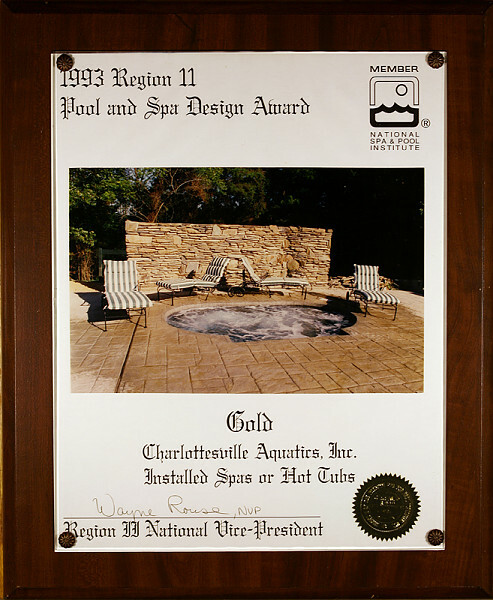 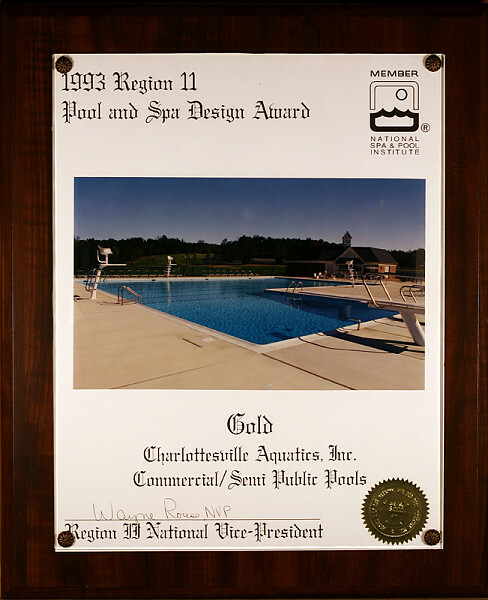 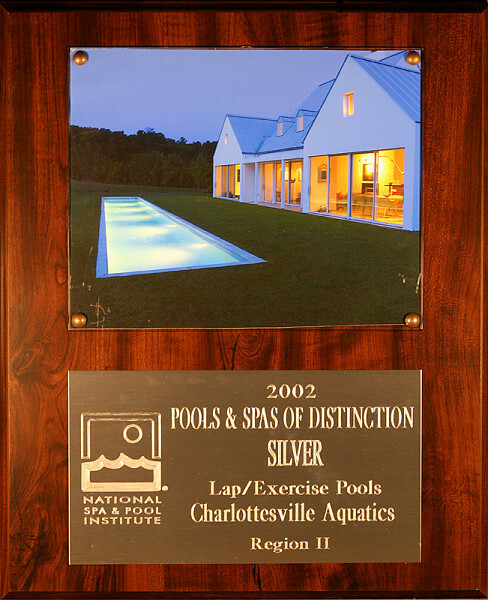 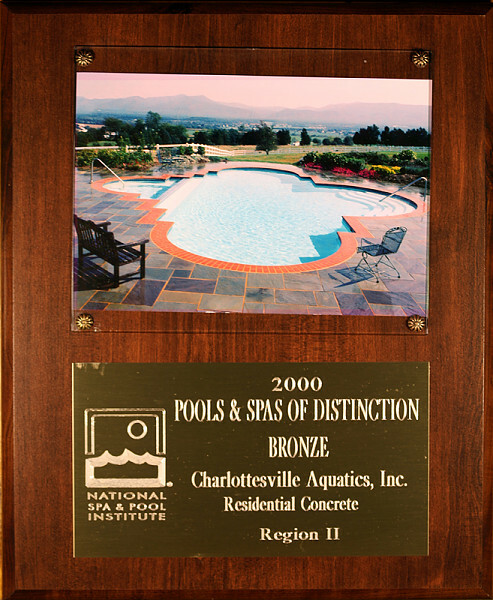 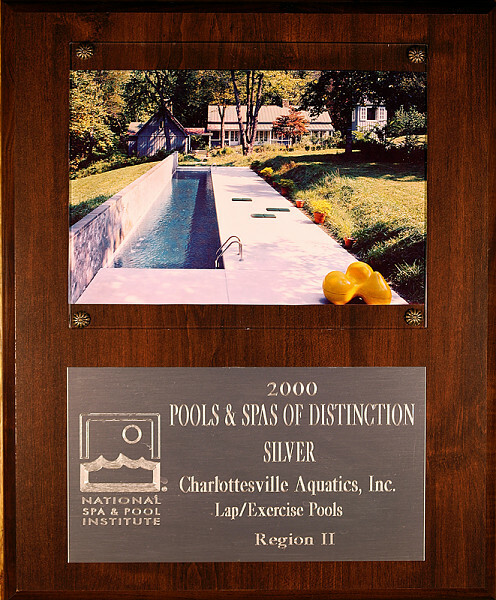 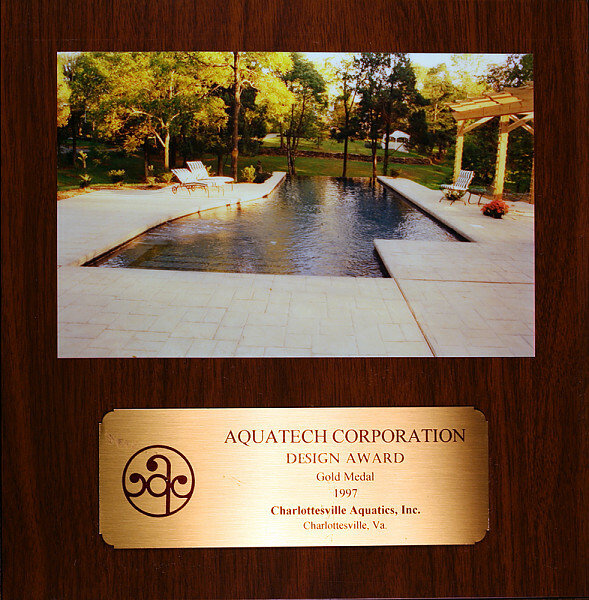 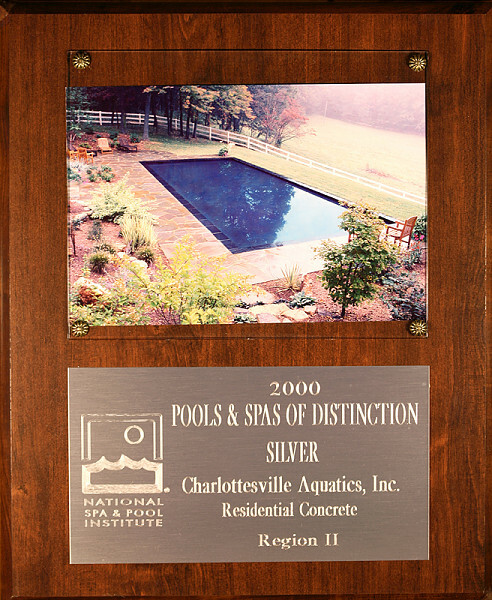 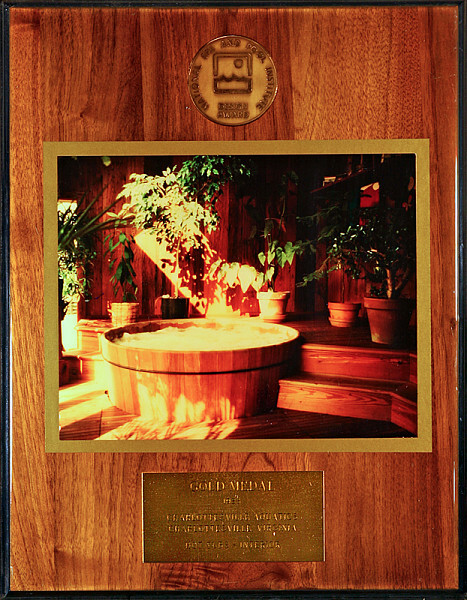 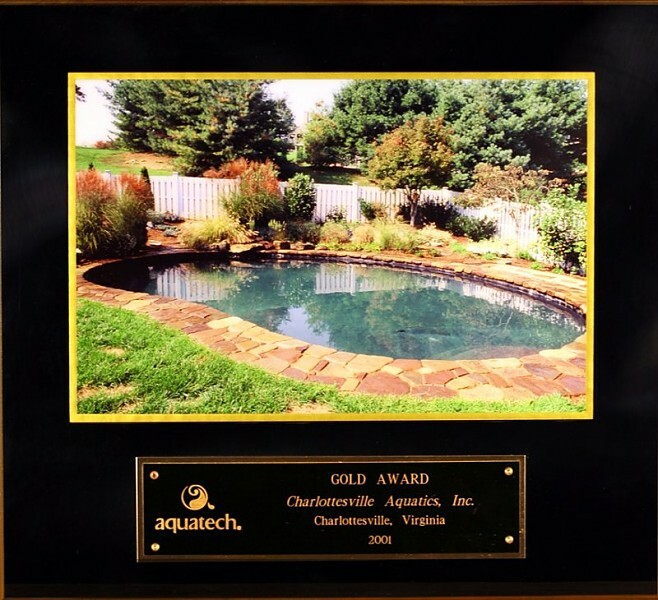 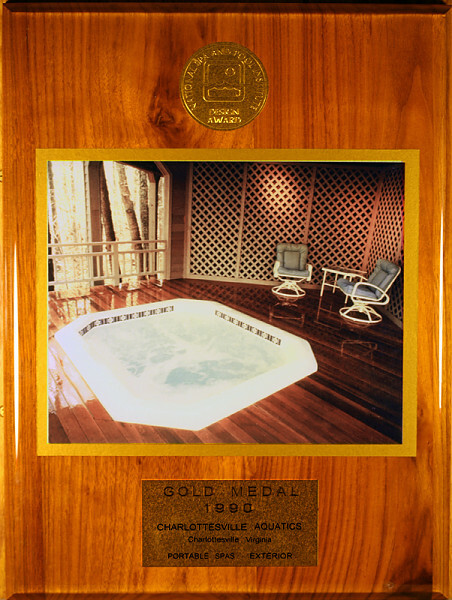 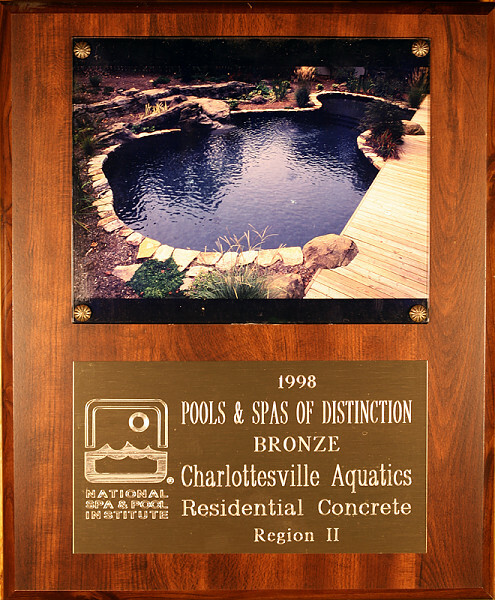 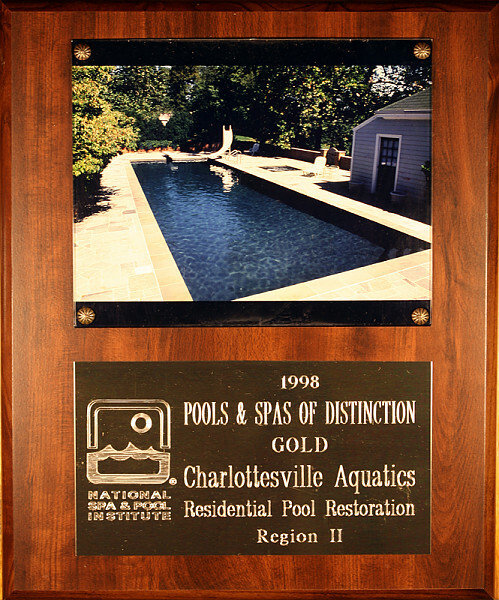 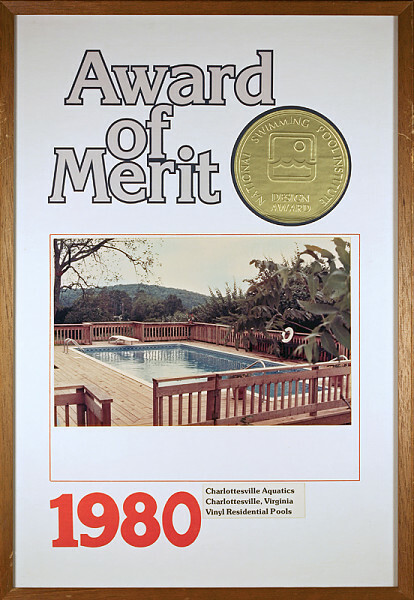 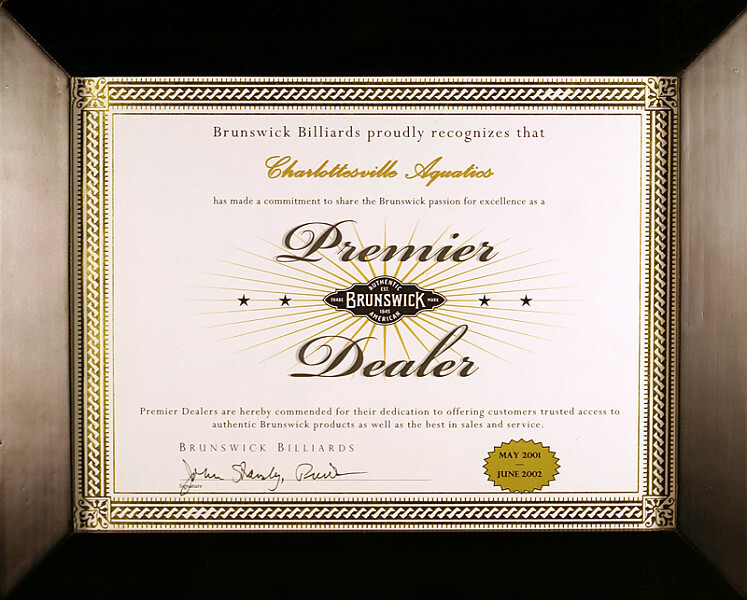 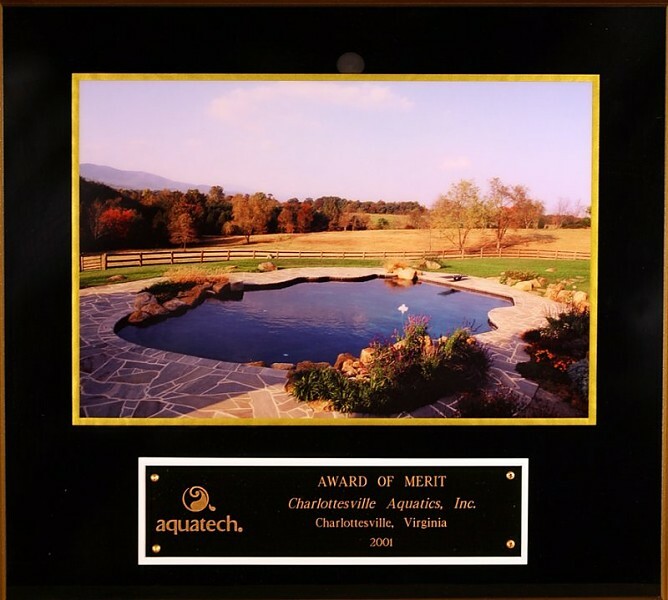 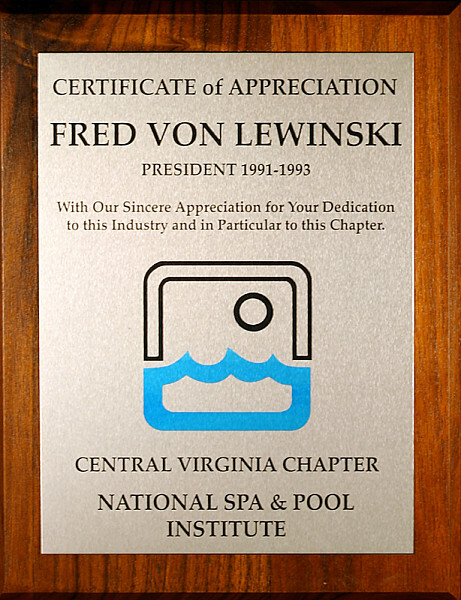 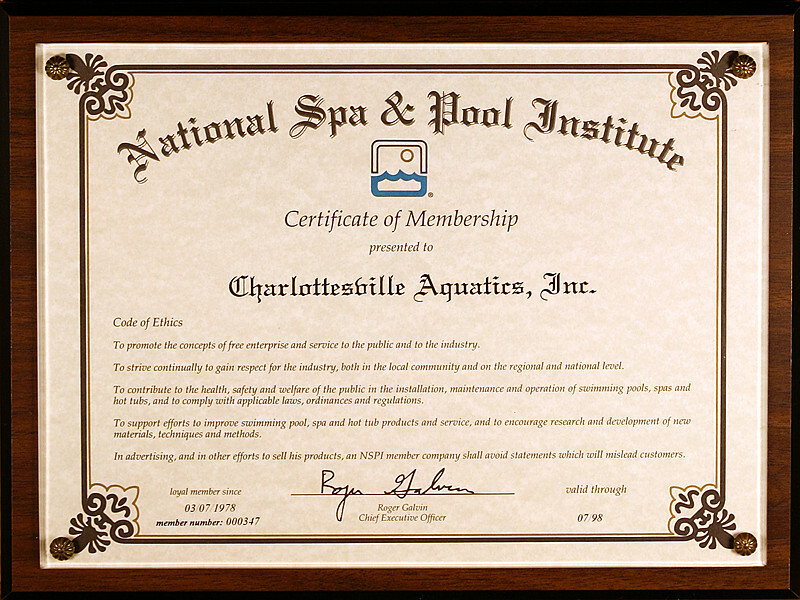 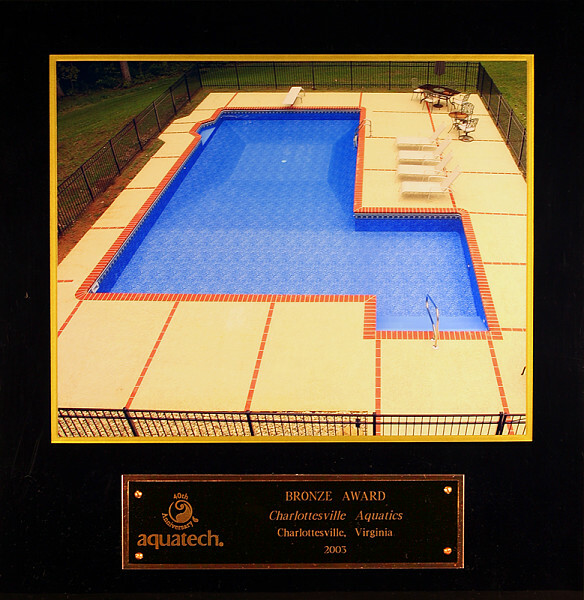 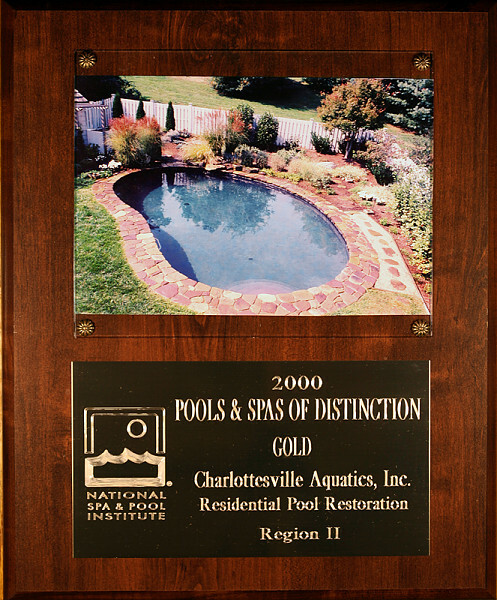 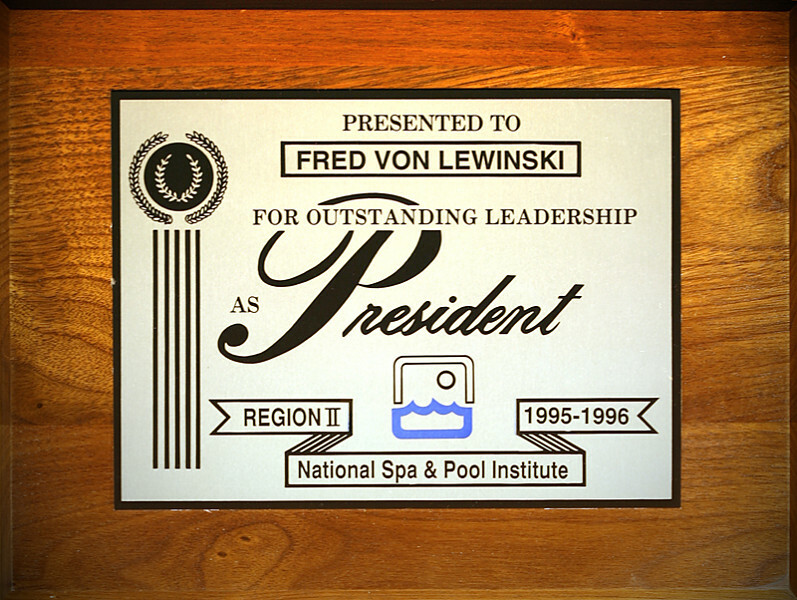 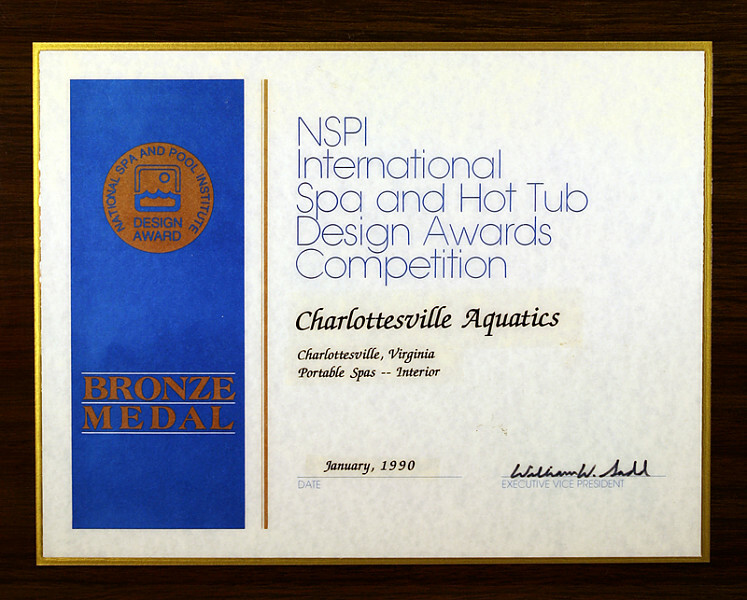 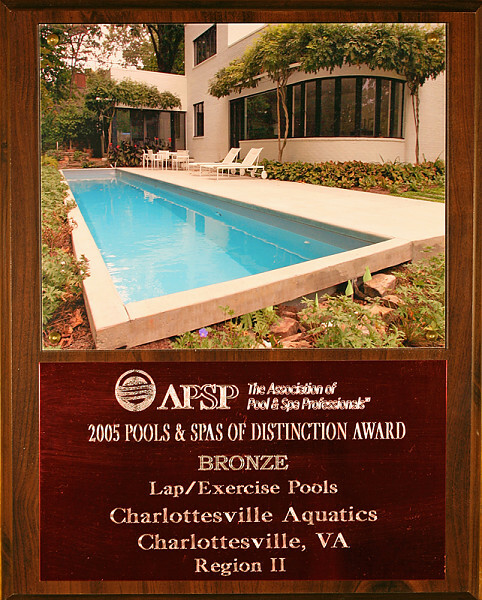 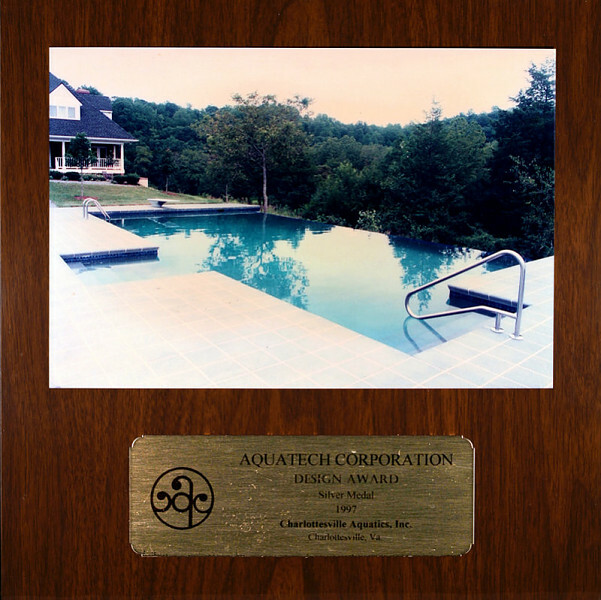 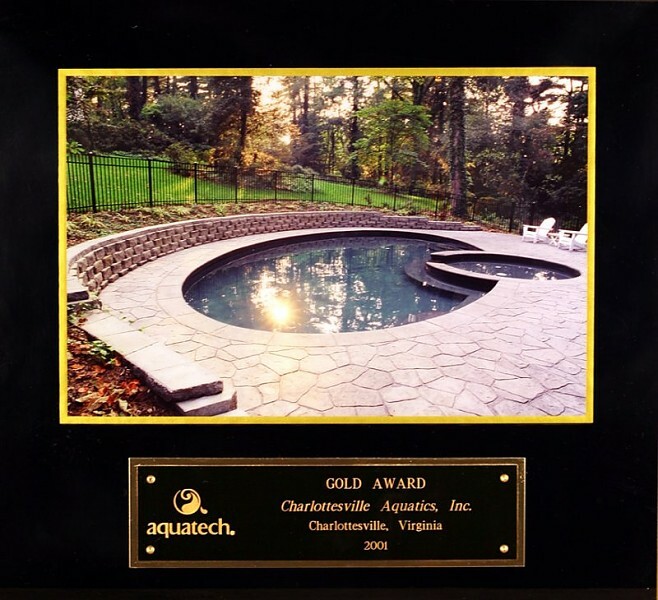 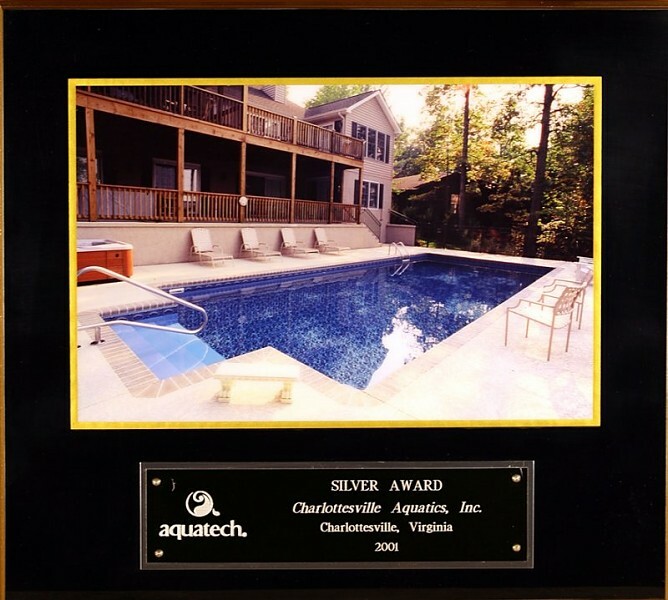 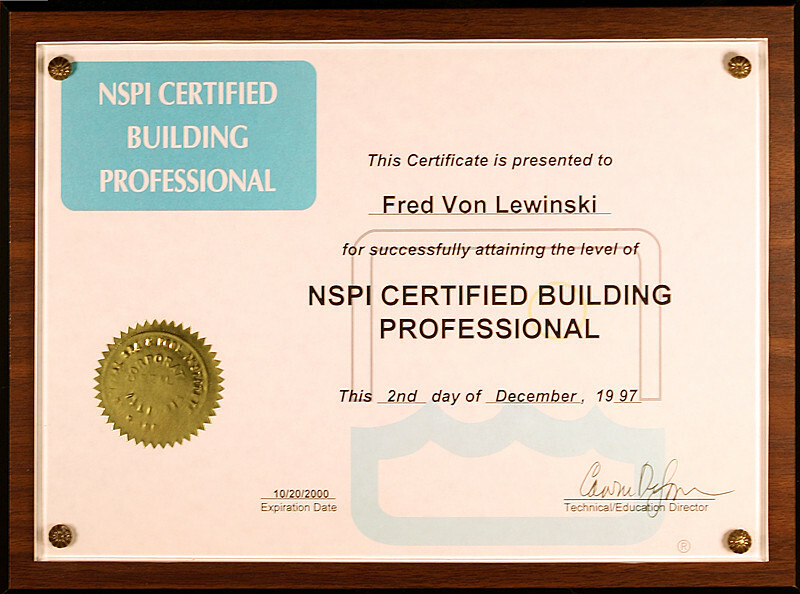 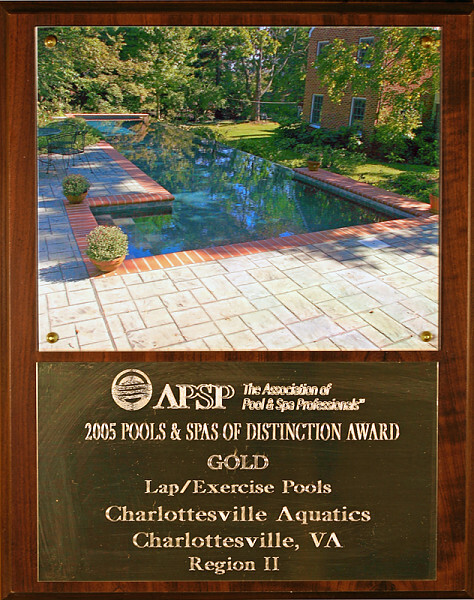 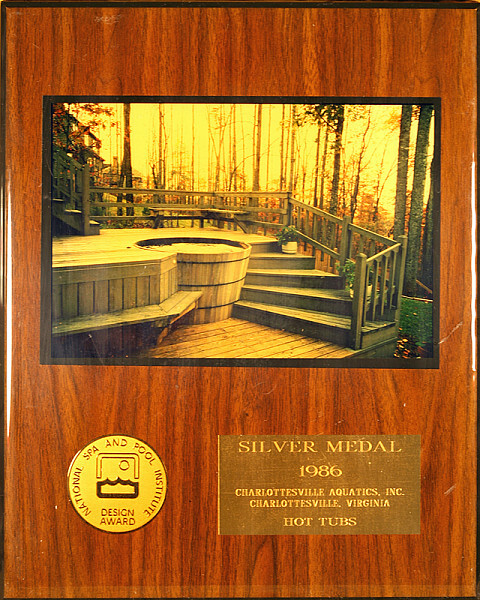 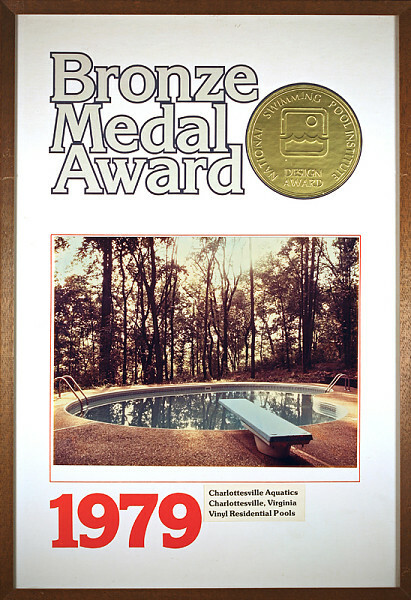 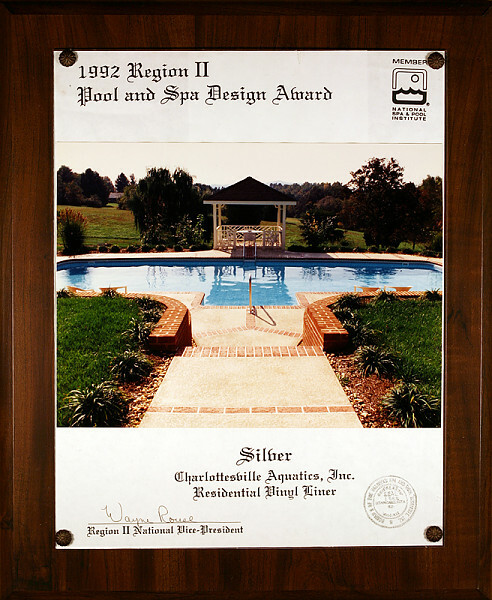 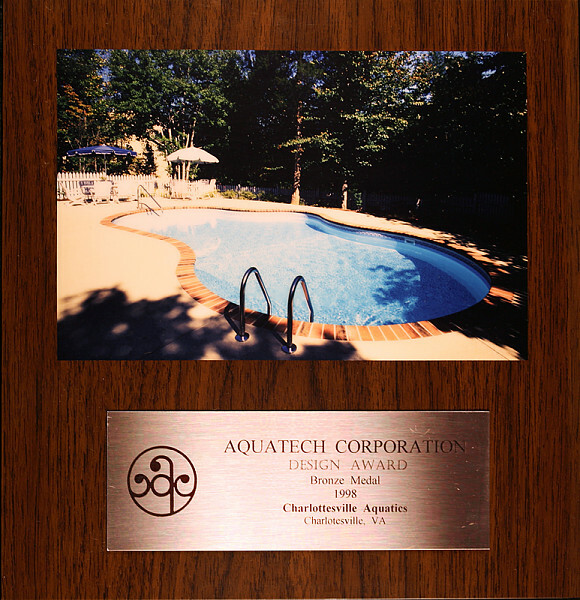 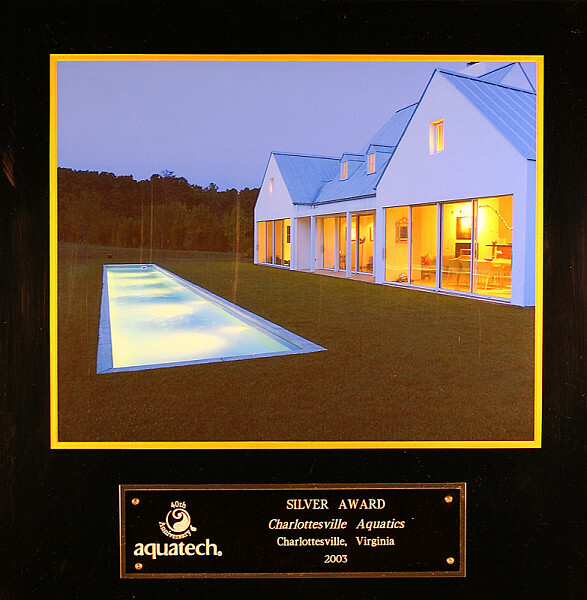 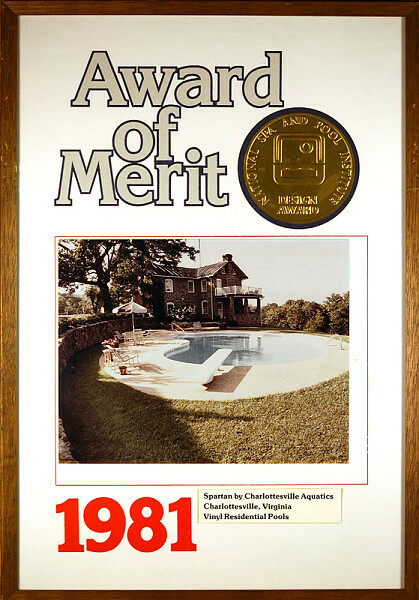 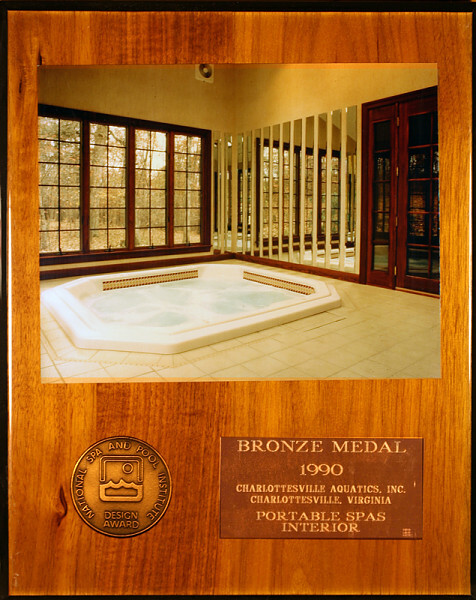 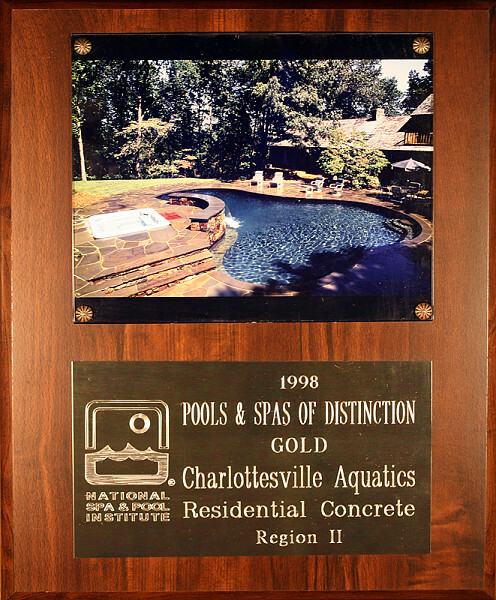 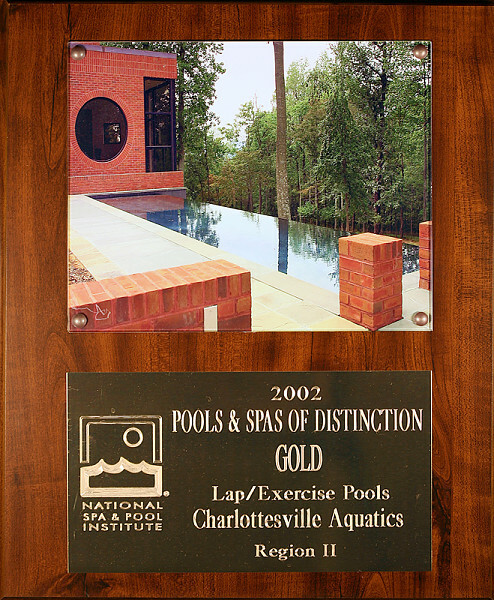 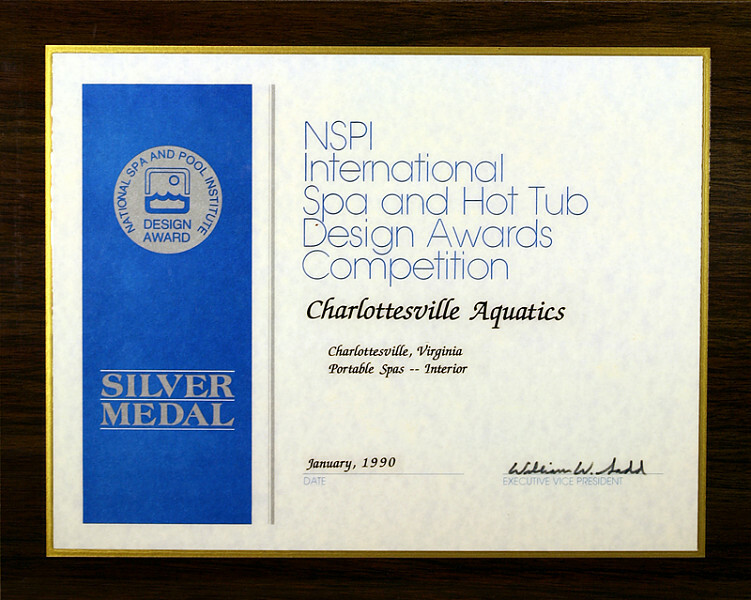 But if you’re trying to figure out “Who’s the better pool builder?” then it only makes sense to take a look at what sort of awards the builder has won. 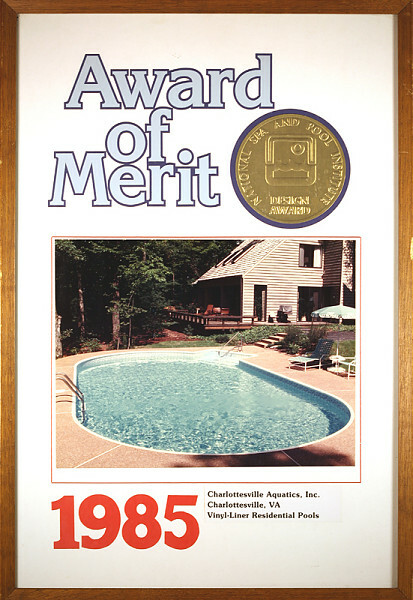 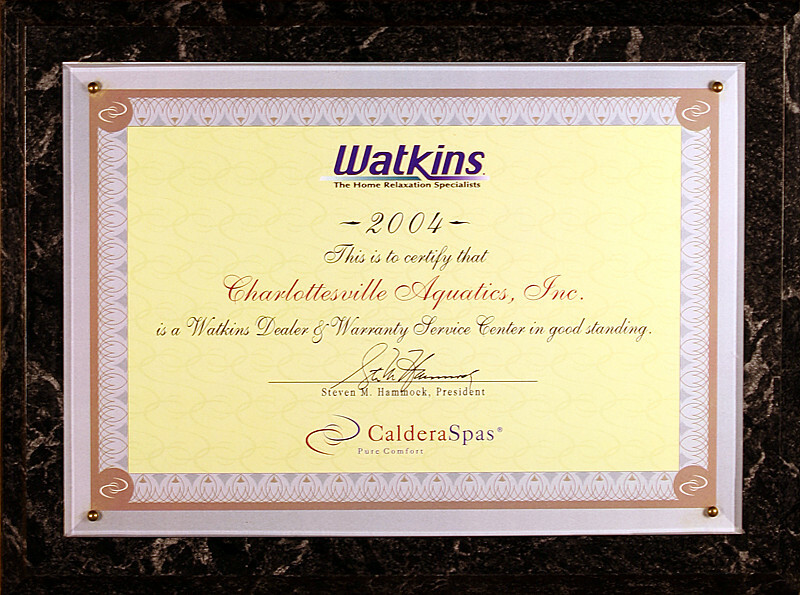 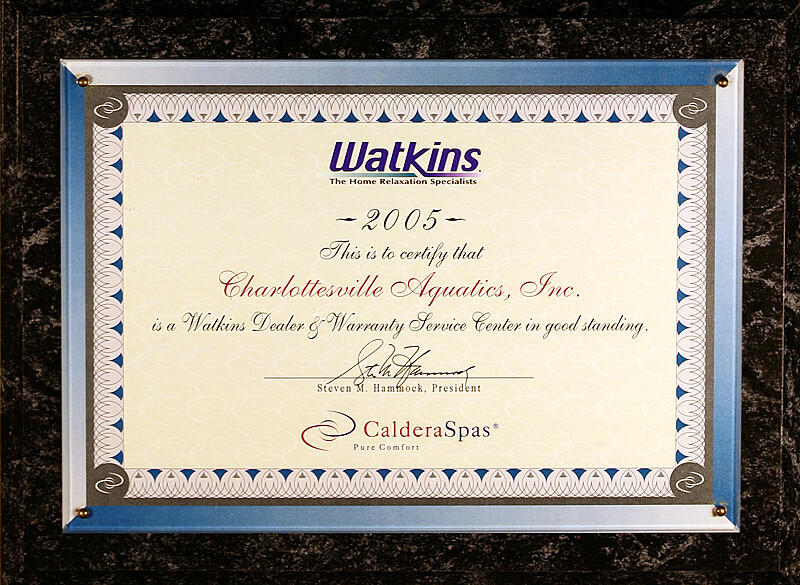 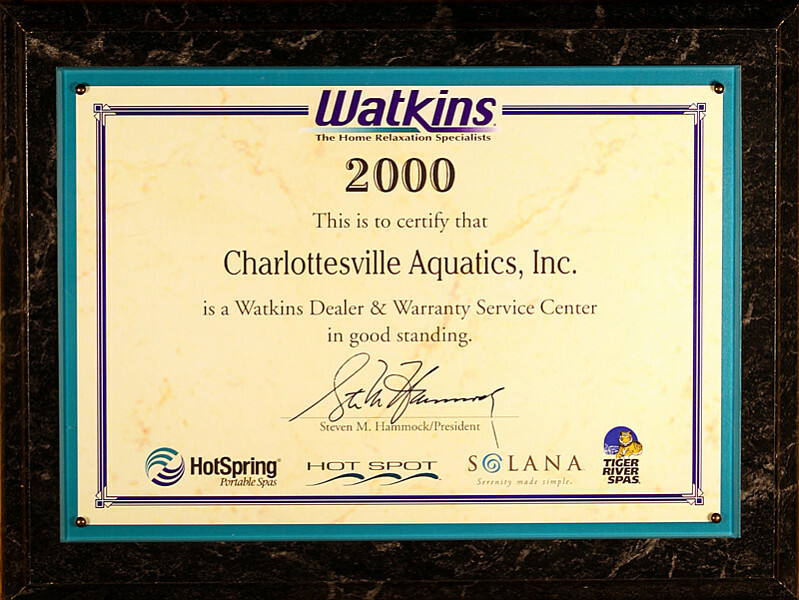 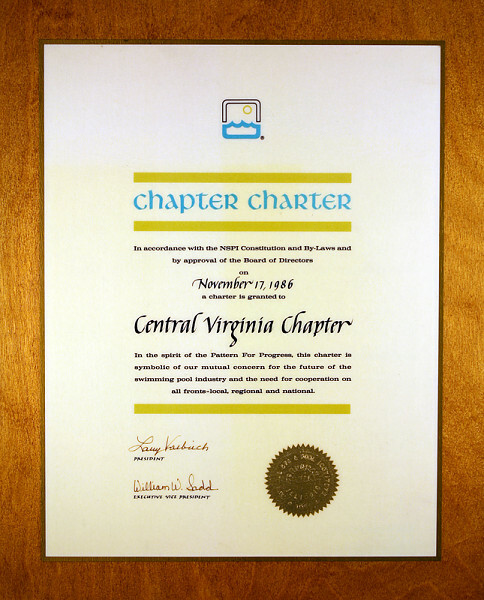 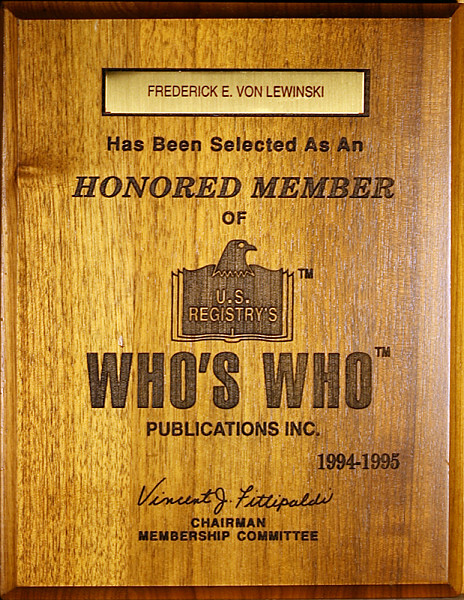 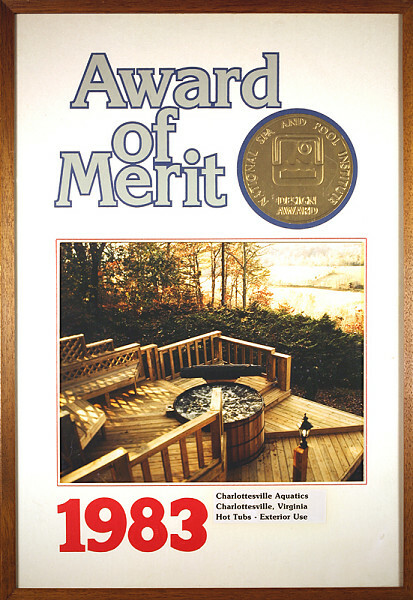 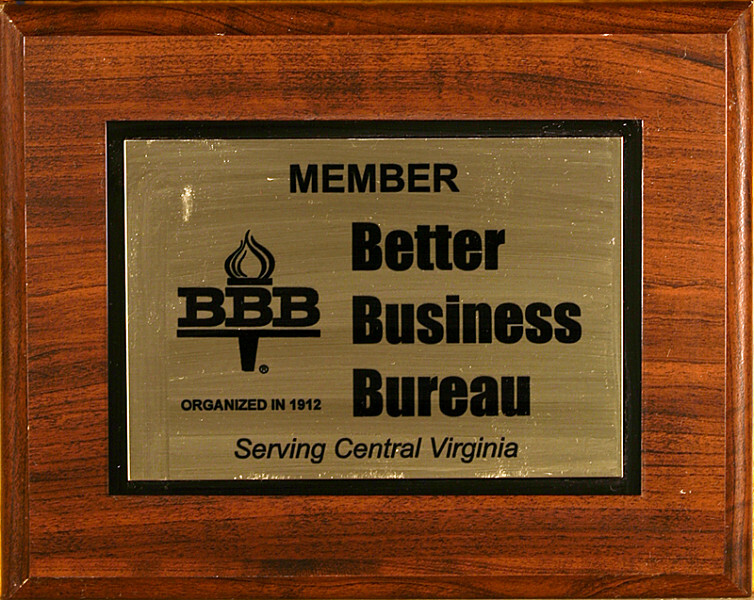 We have over 175 awards to our credit. 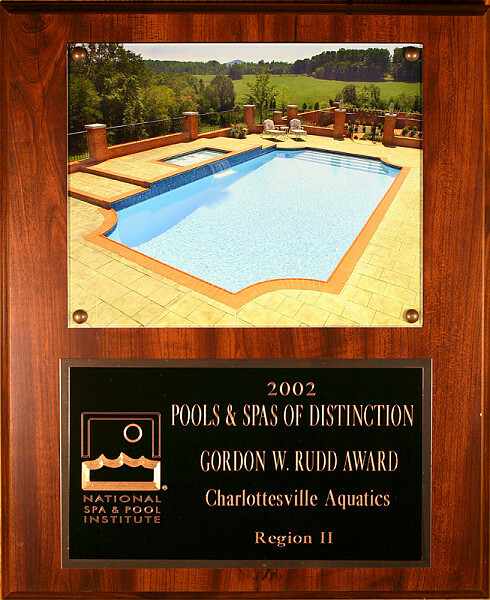 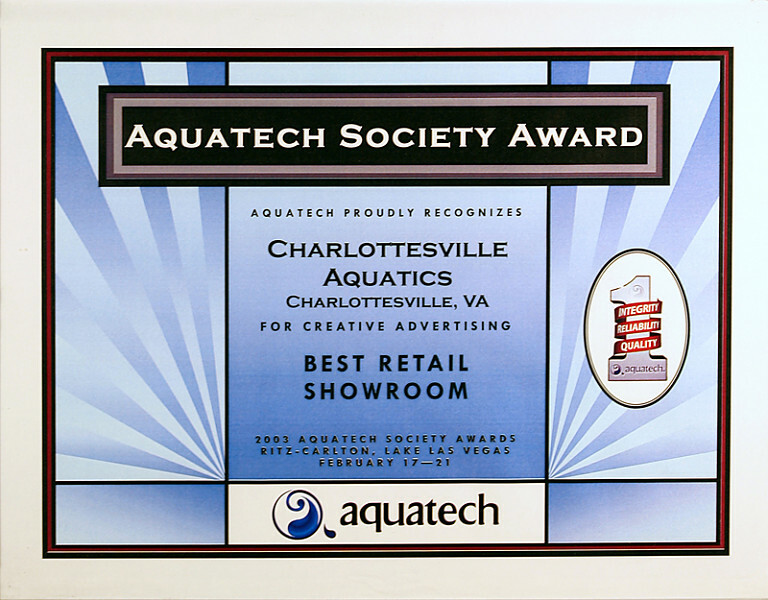 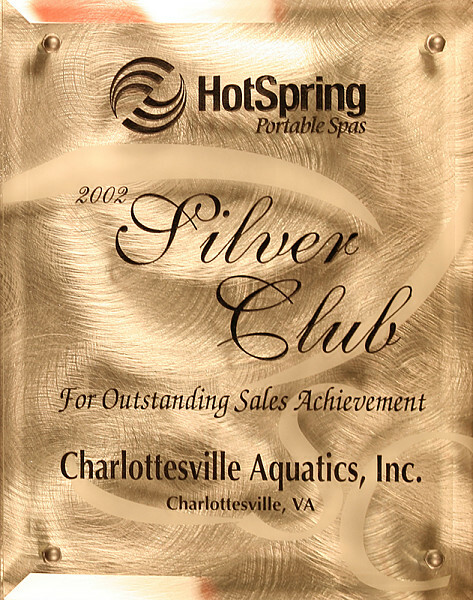 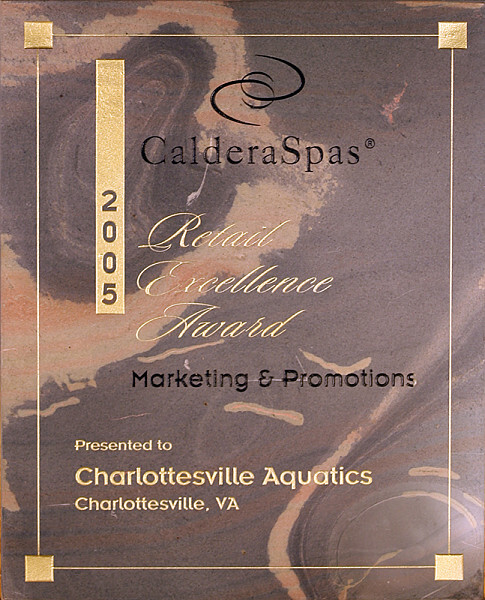 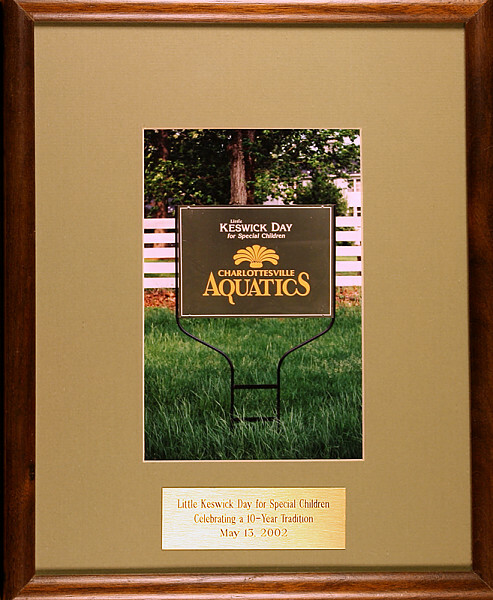 Scroll through the gallery below to see all of our awards!